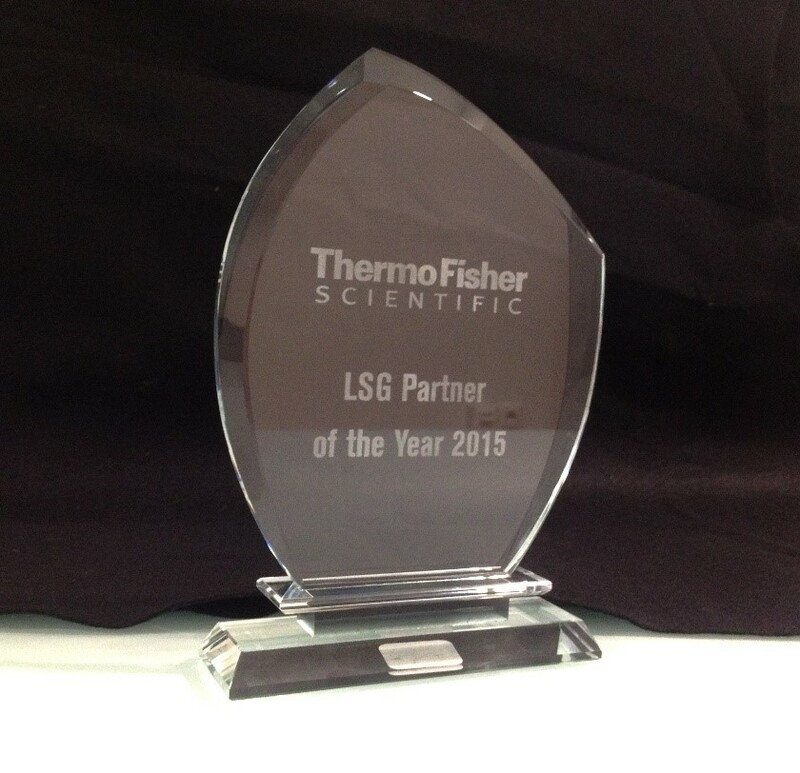 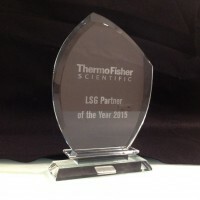 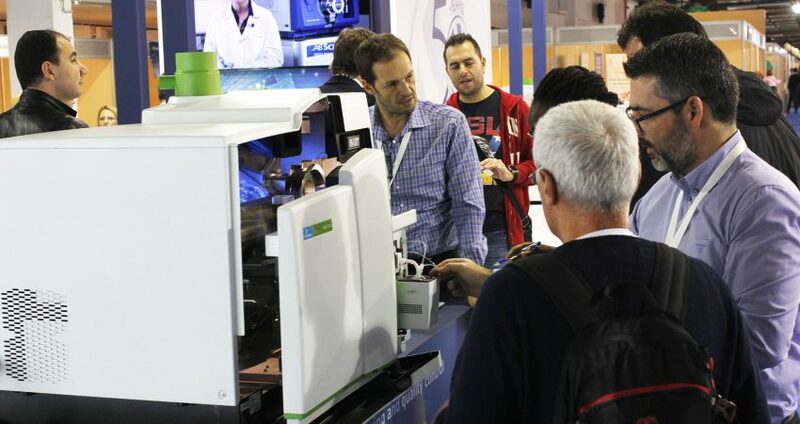 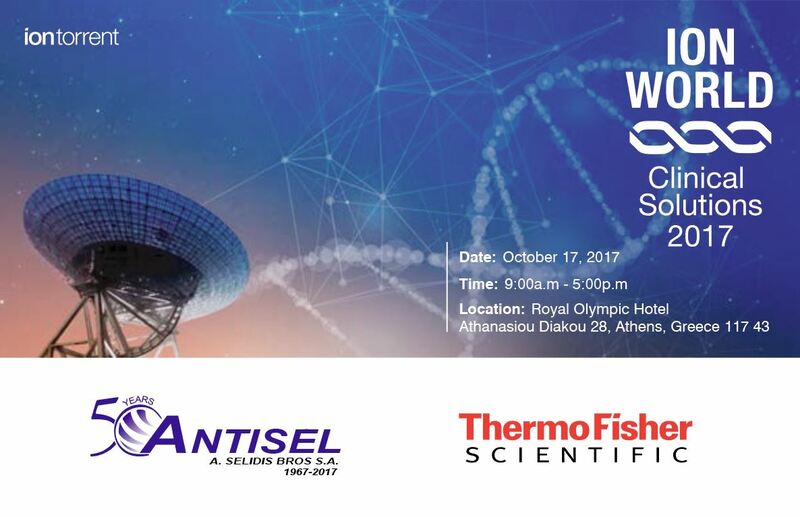 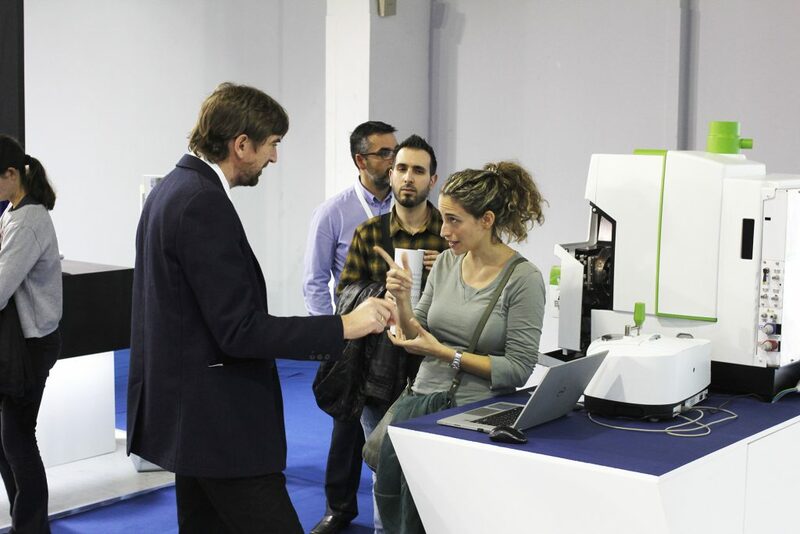 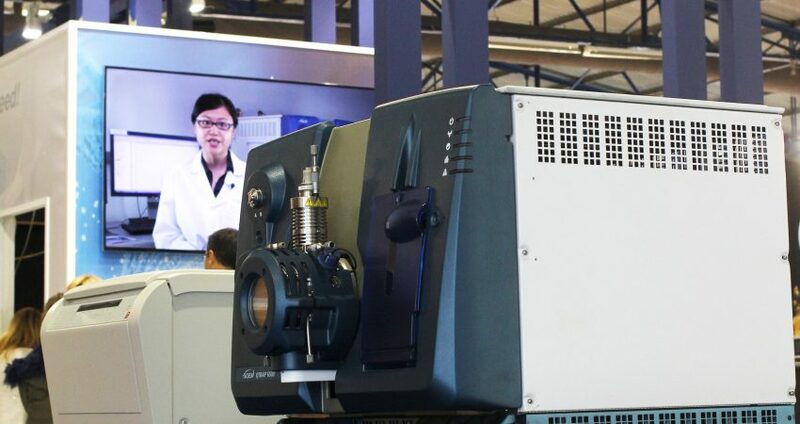 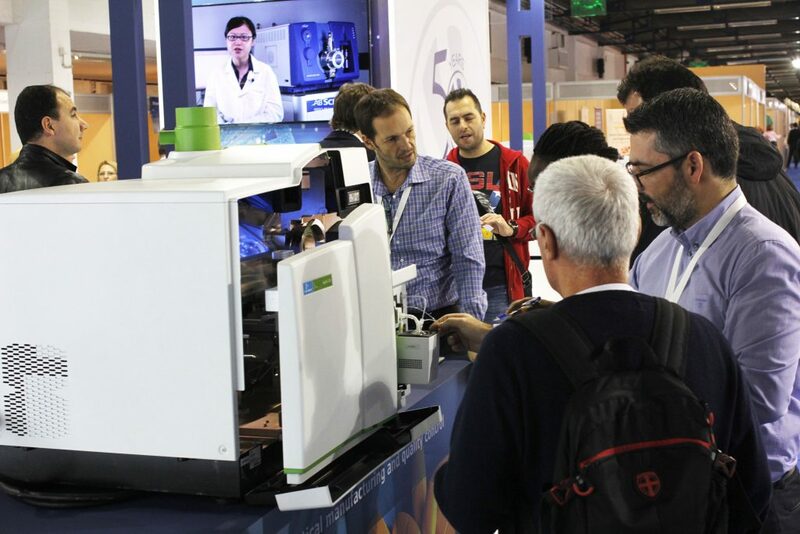 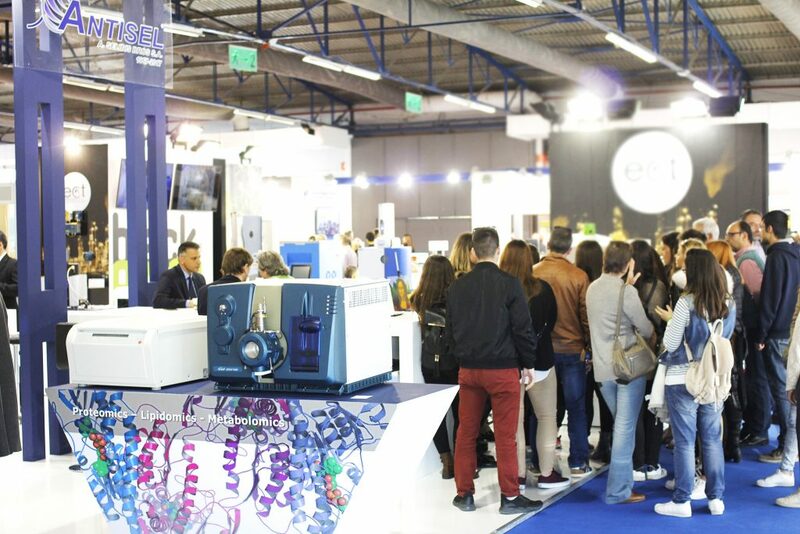 We are invited you also in our workshop on Saturday 25th of November discussing “Mass Spectrometry in Εvery Lab “. 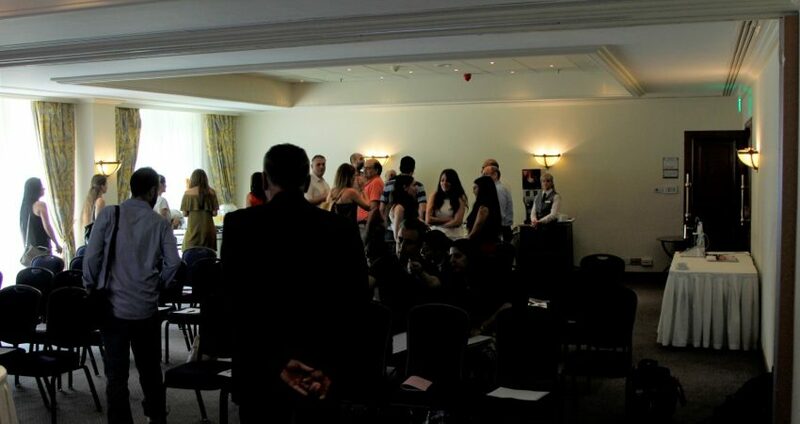 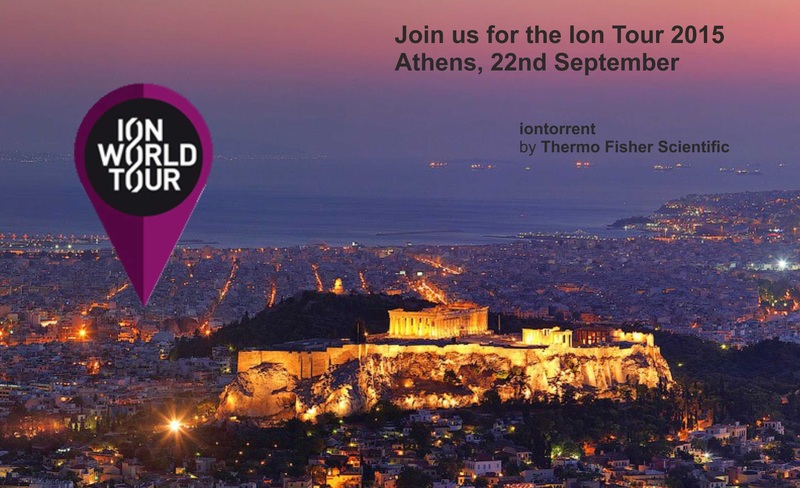 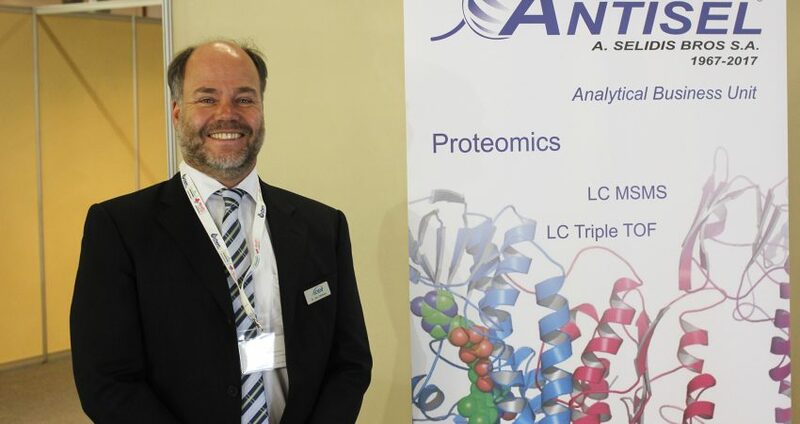 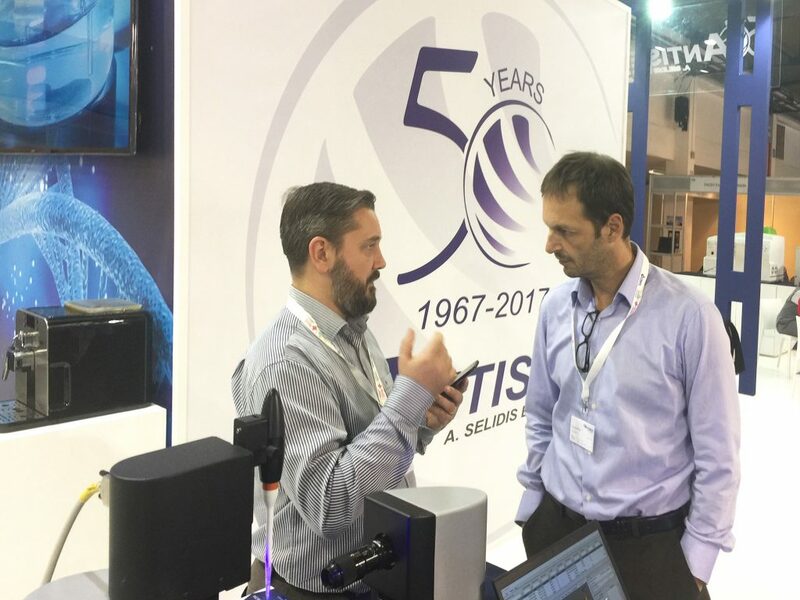 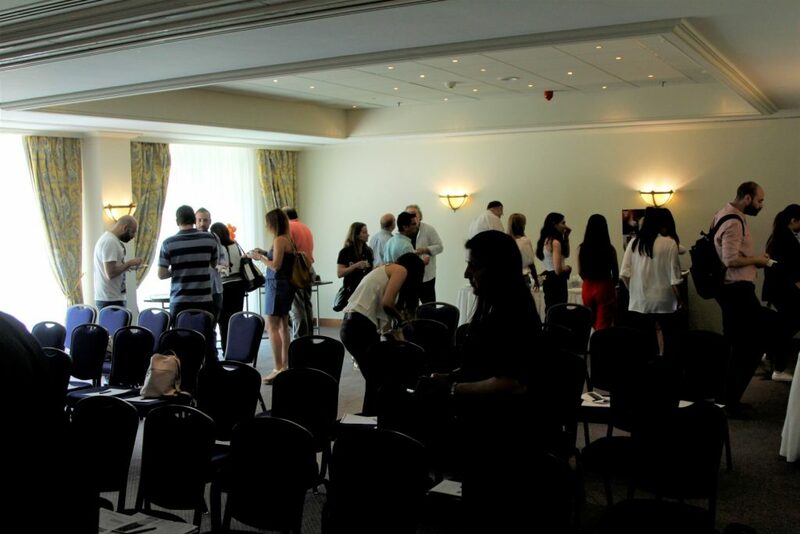 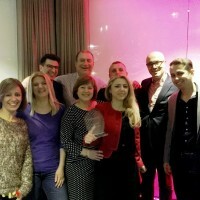 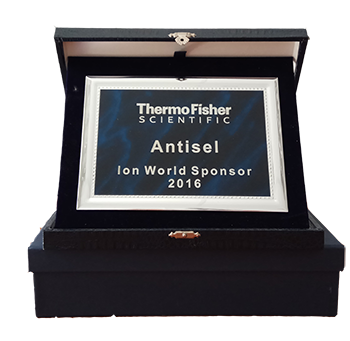 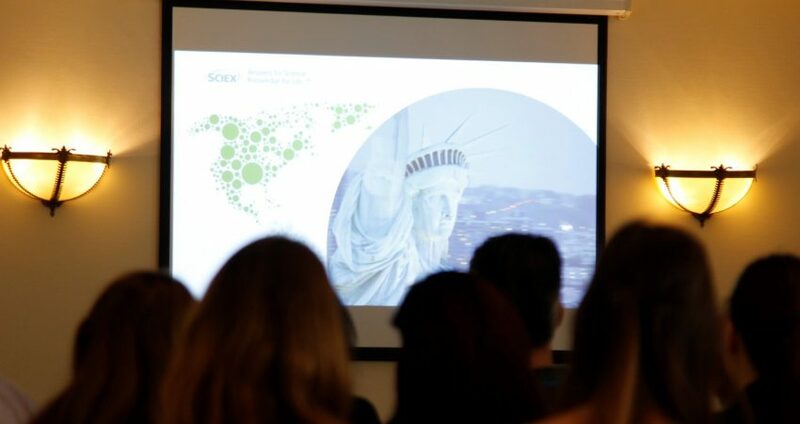 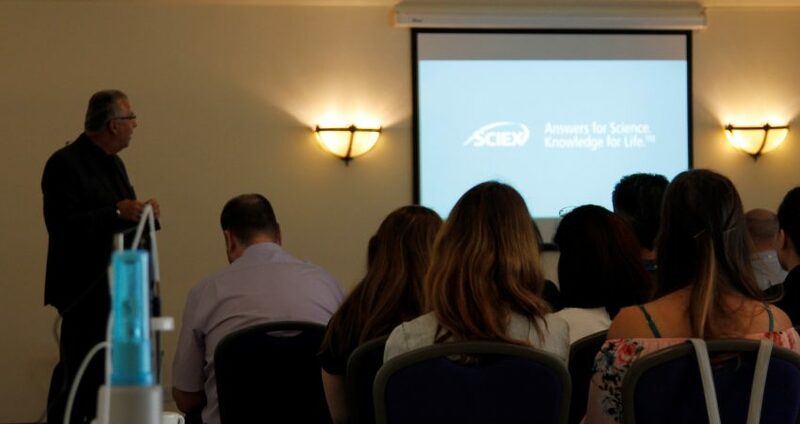 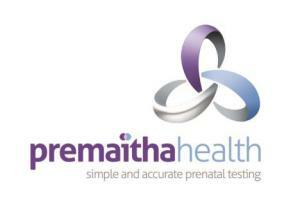 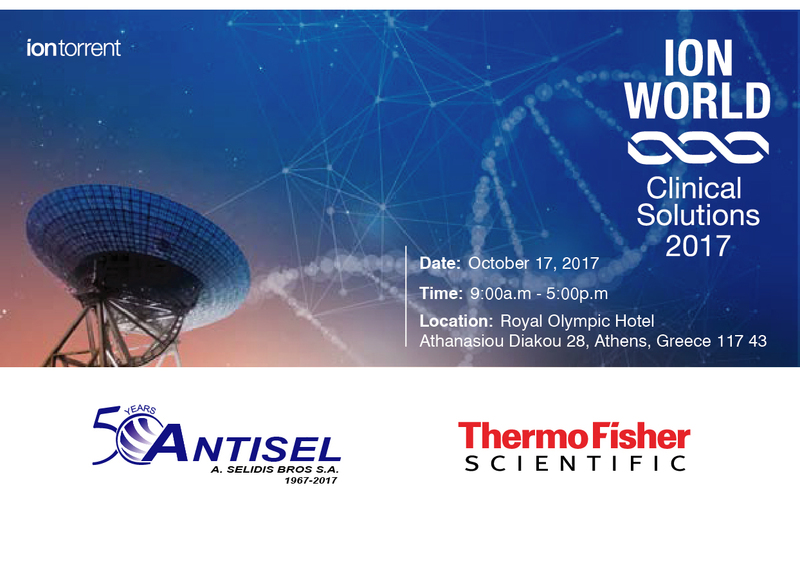 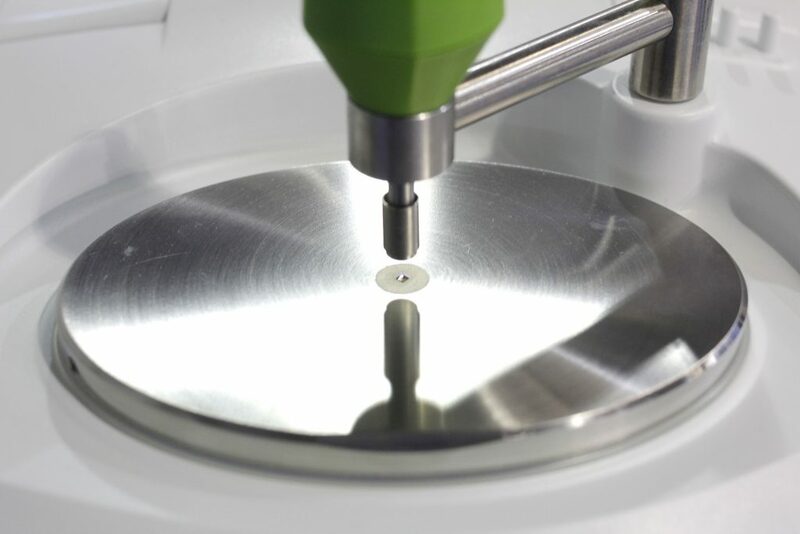 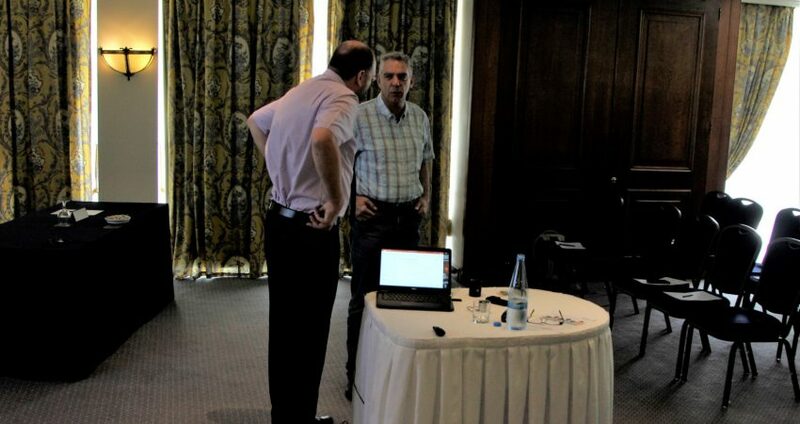 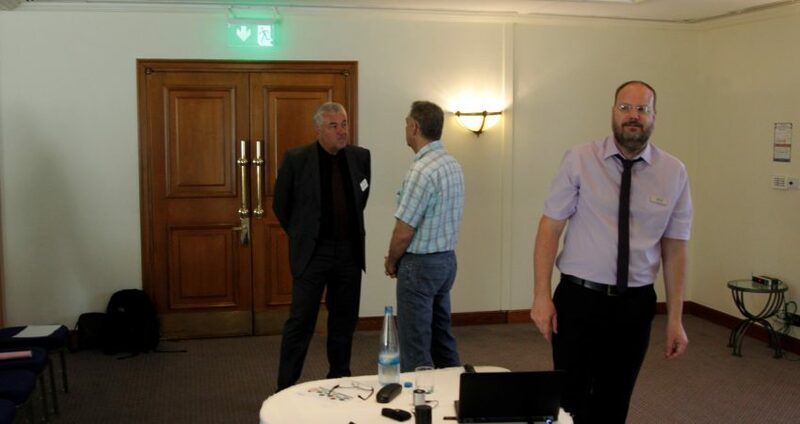 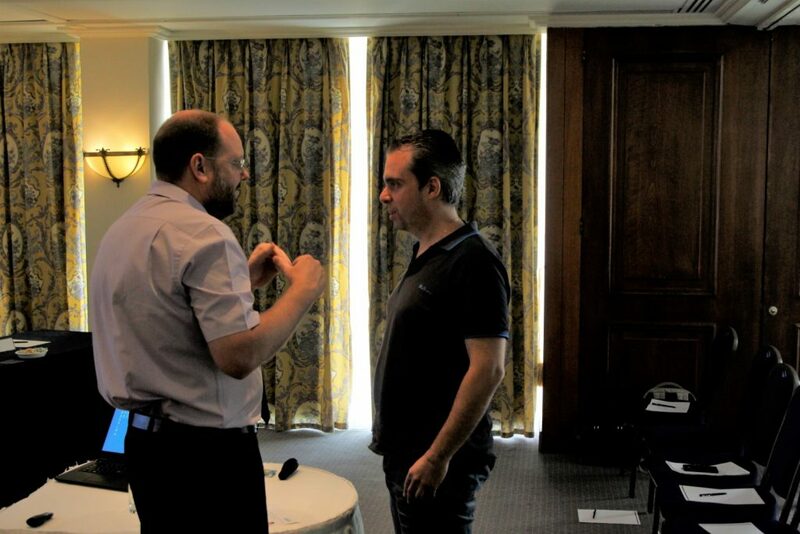 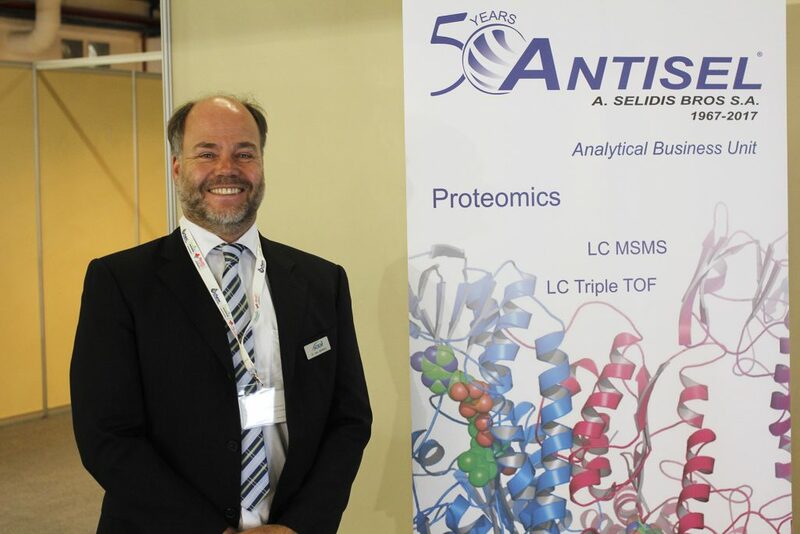 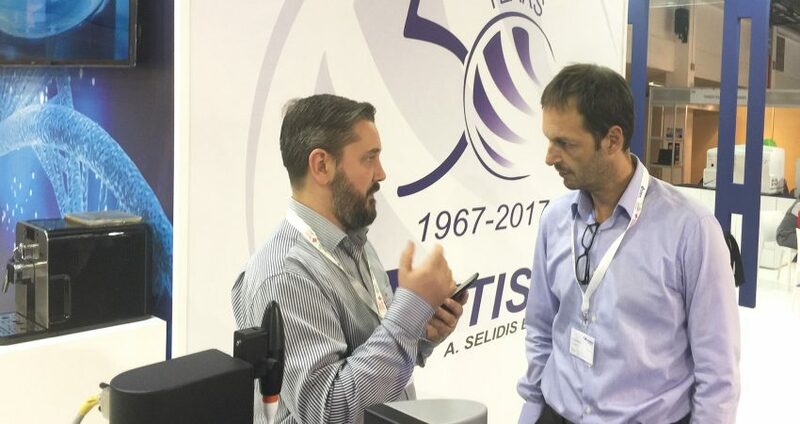 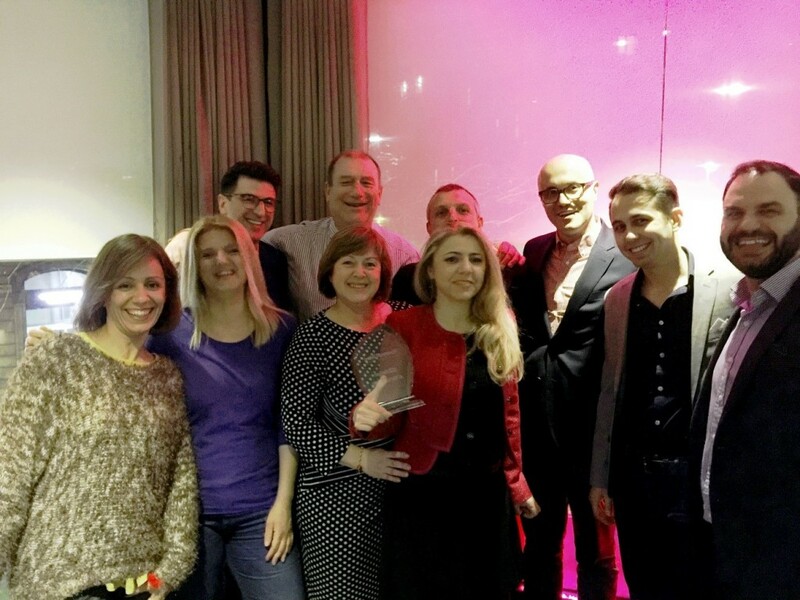 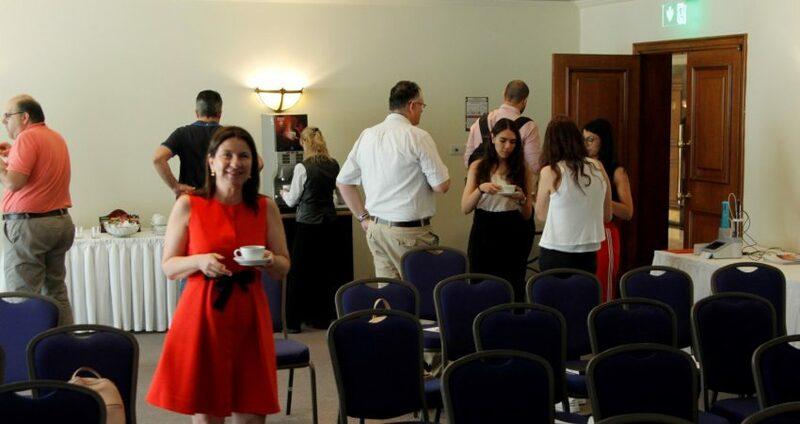 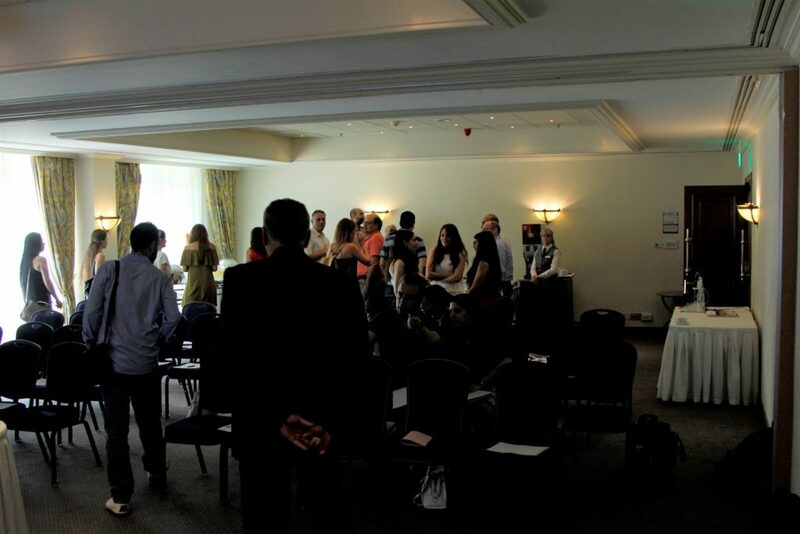 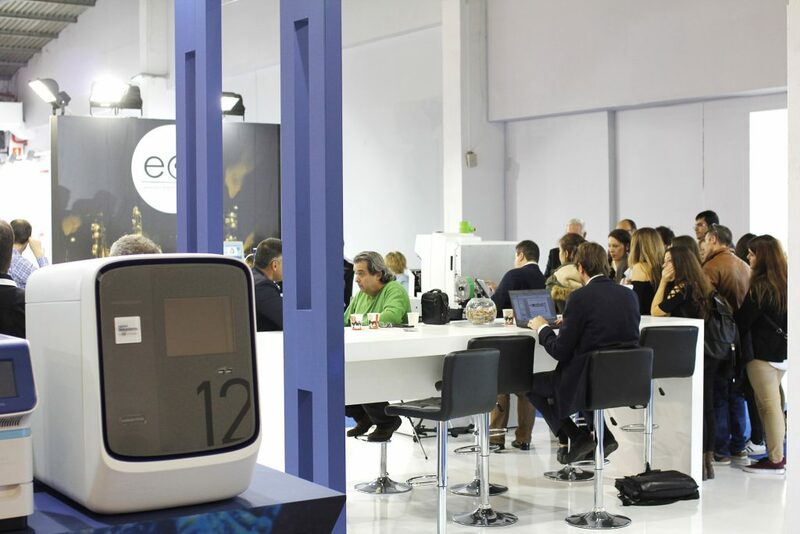 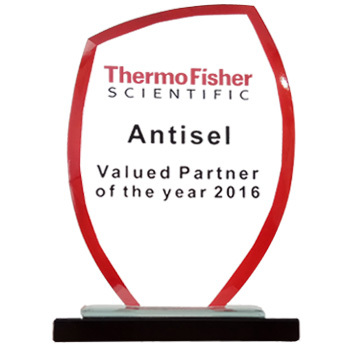 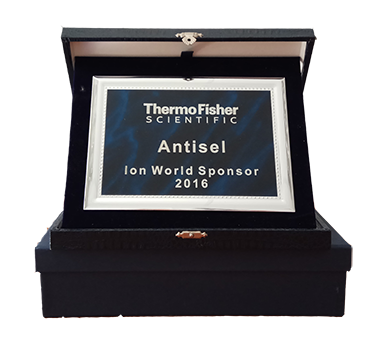 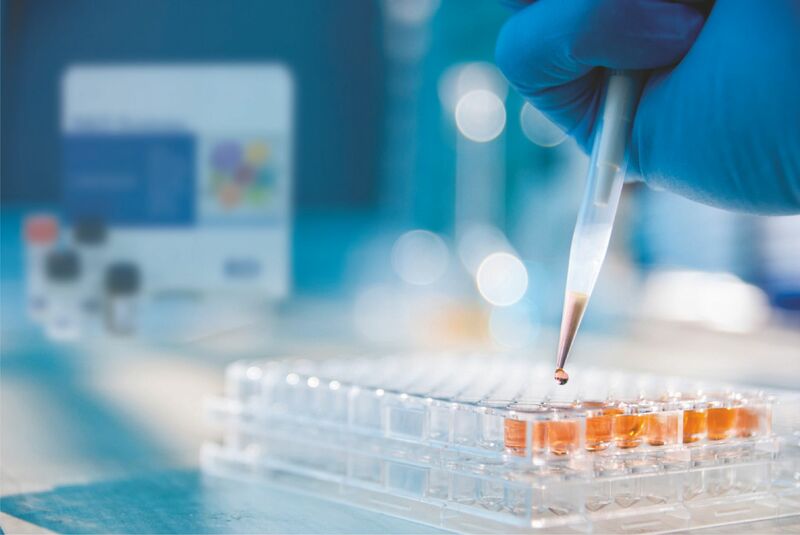 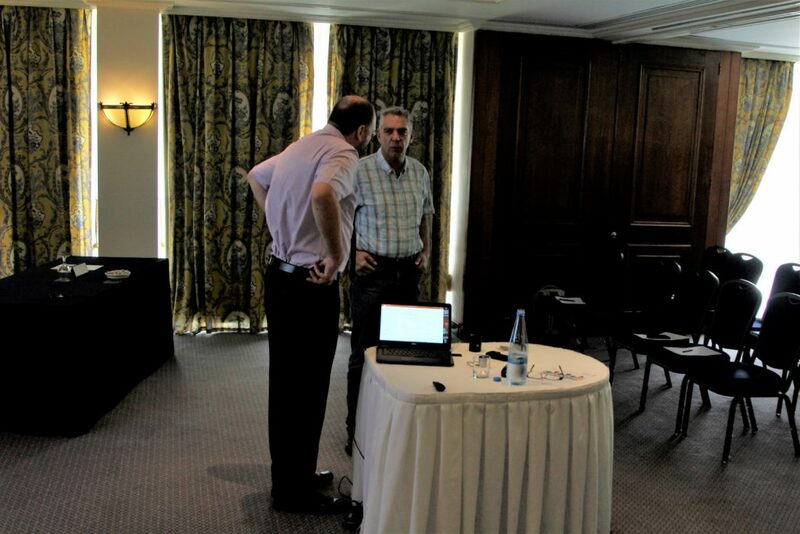 Manchester, UK and Athens, Greece – 2 October 2015 – Premaitha Health plc (“Premaitha” or “the Company”, AIM: NIPT), developer of the IONA® test, the first CE-marked test for non-invasive prenatal screening (NIPT), has signed a distribution agreement with Antisel SA (“Antisel”), the leading distributor of scientific products in Greece, to provide the IONA® test to clinical laboratories in the region. 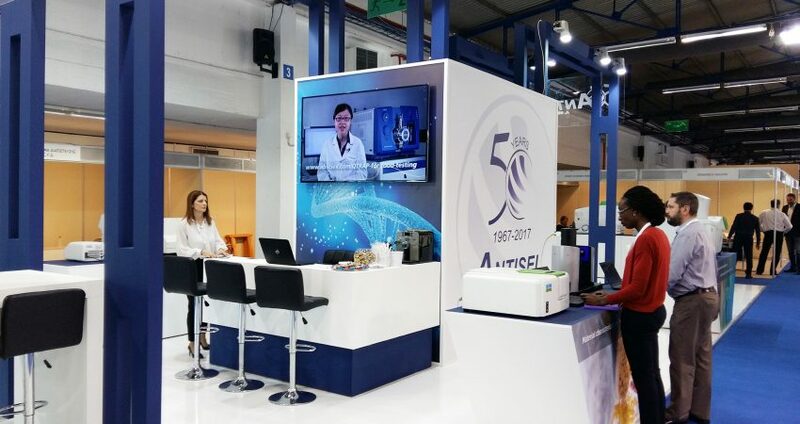 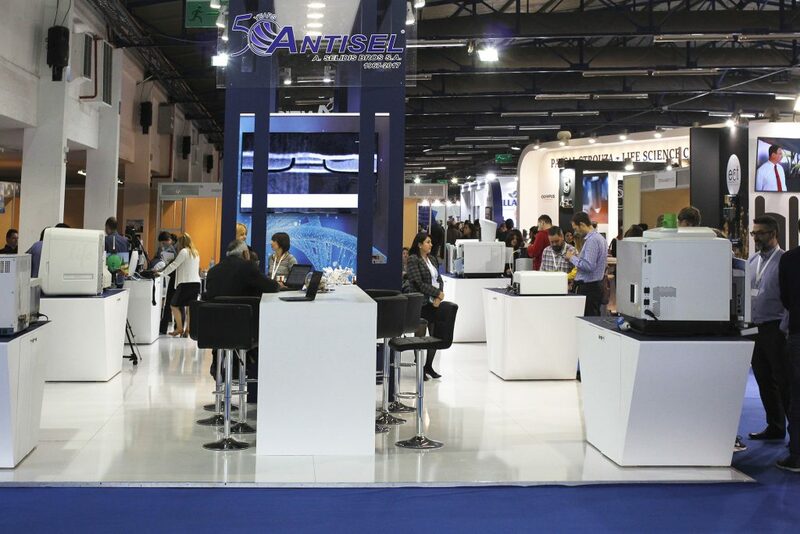 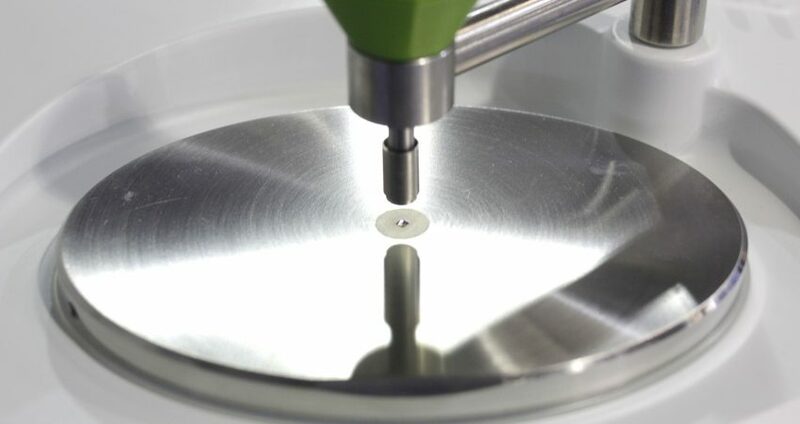 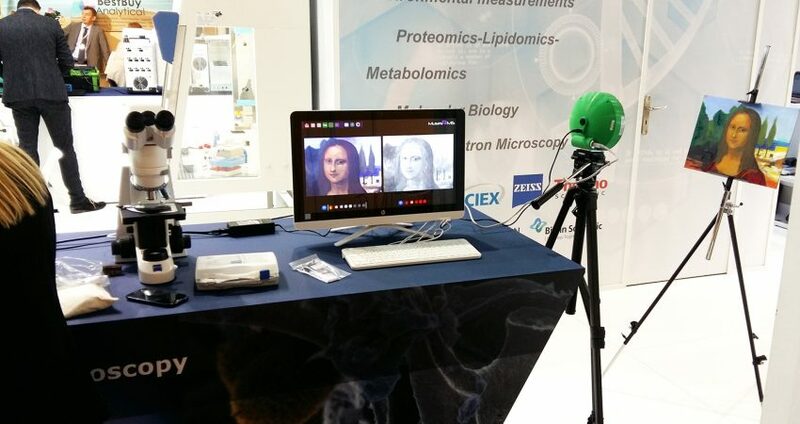 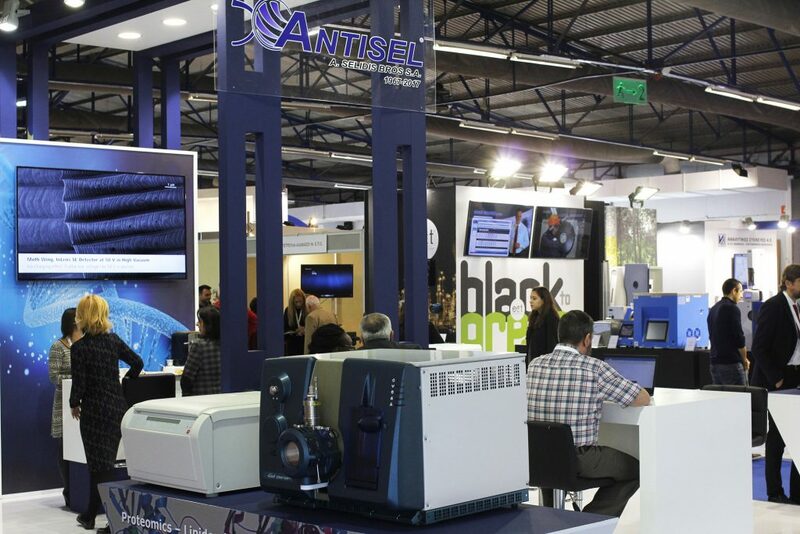 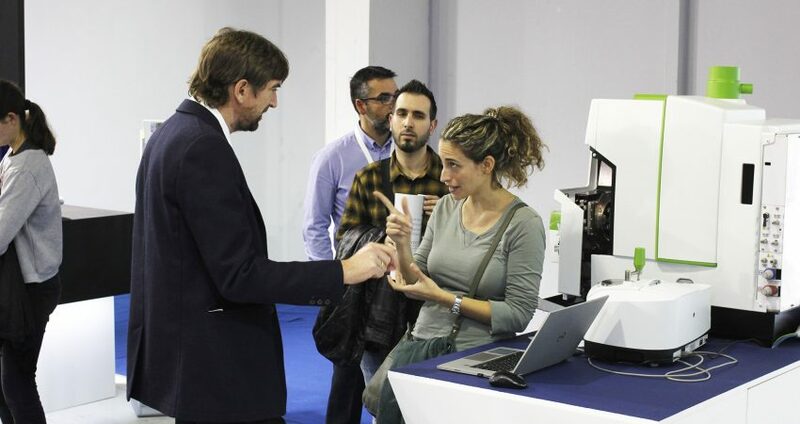 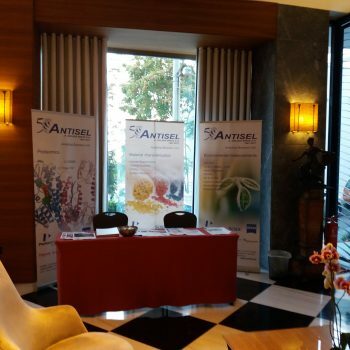 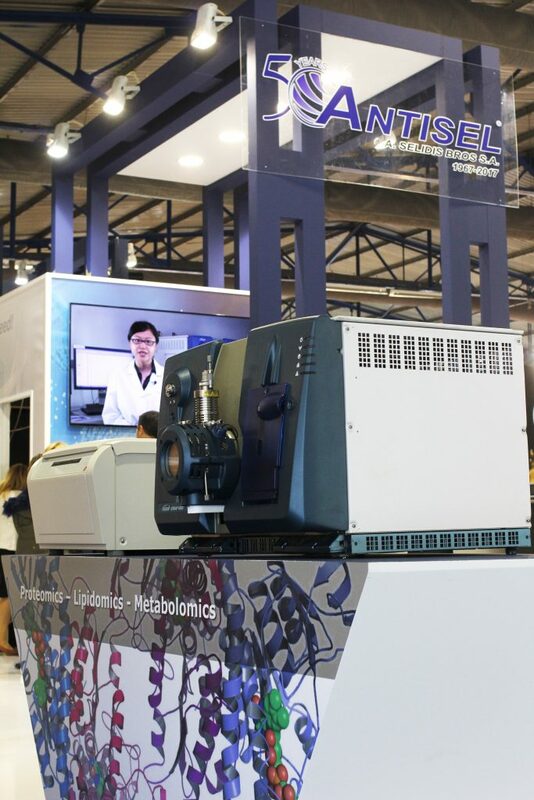 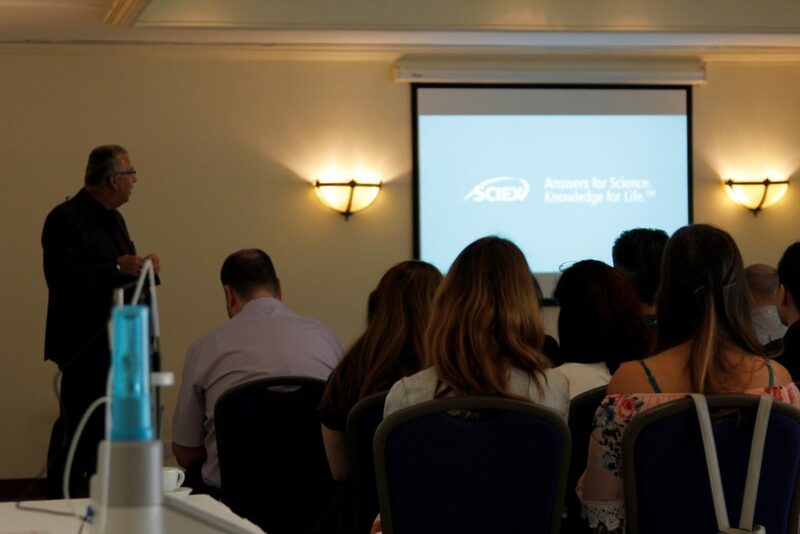 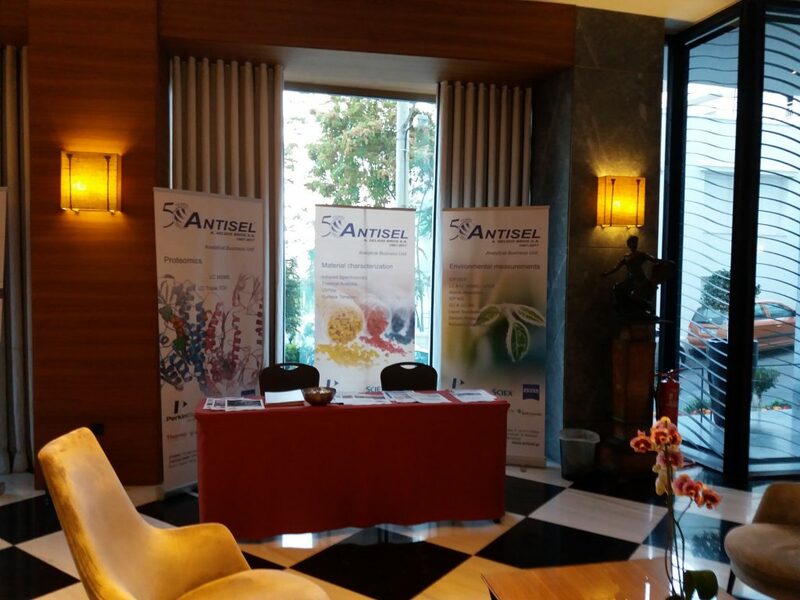 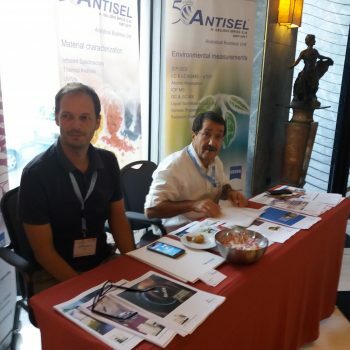 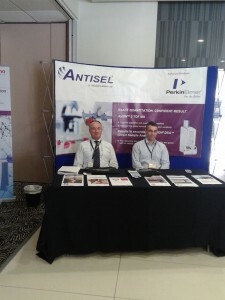 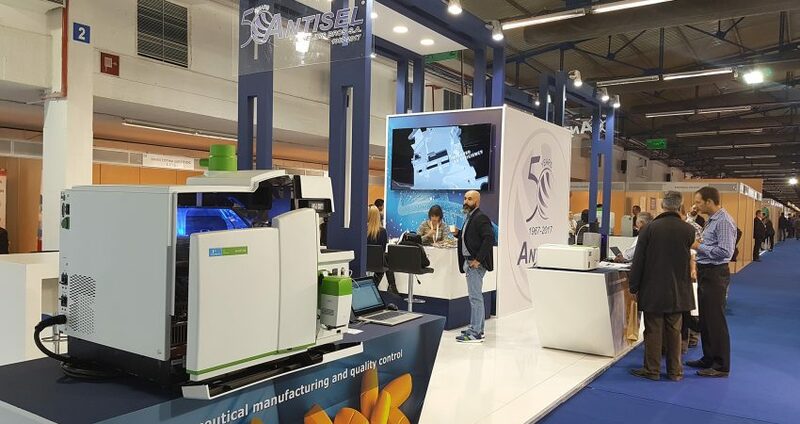 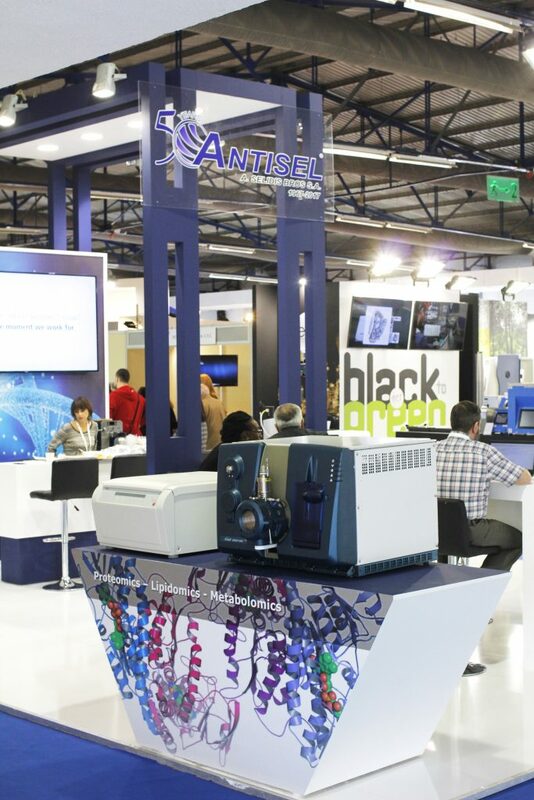 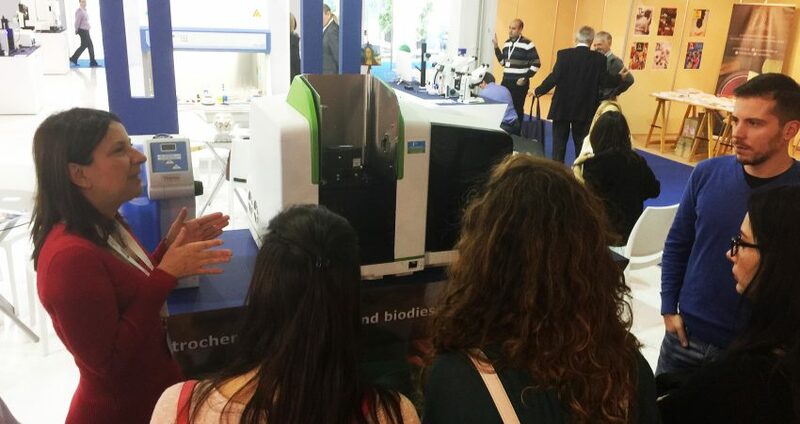 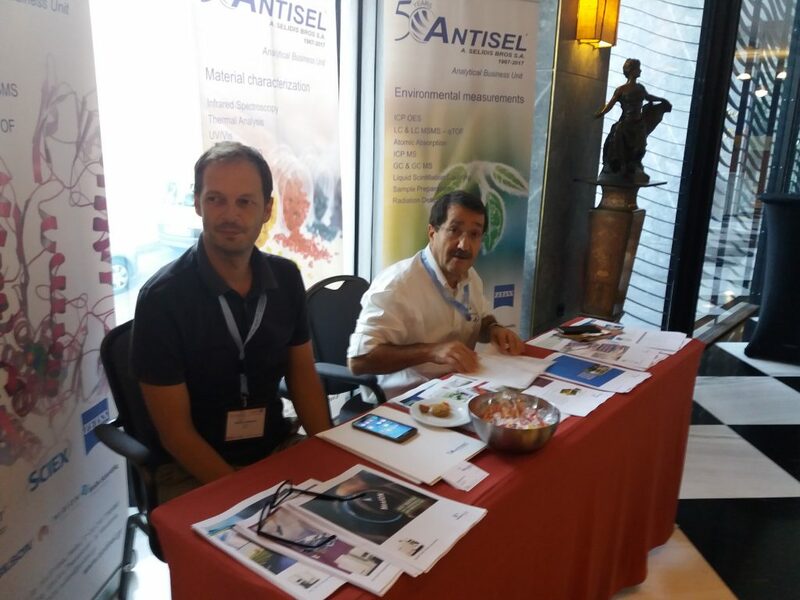 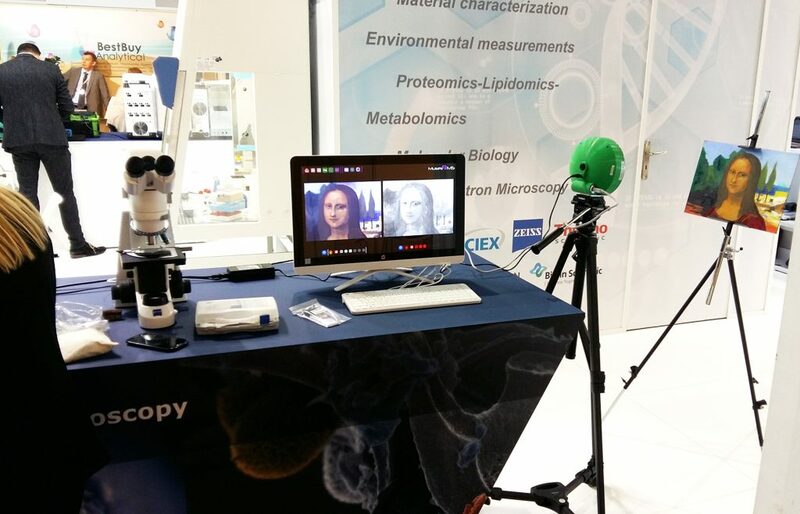 Antisel, in collaboration with PerkinElmer, participated in the 9th International Conference on “Instrumental Methods of Analysis-Modern Trends and Applications“. 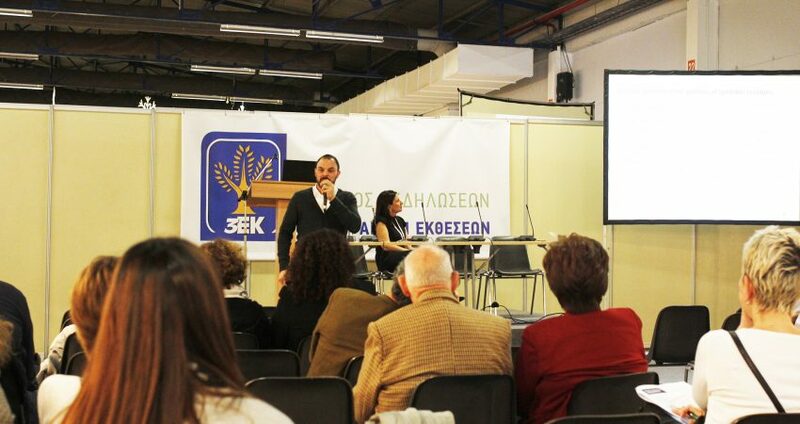 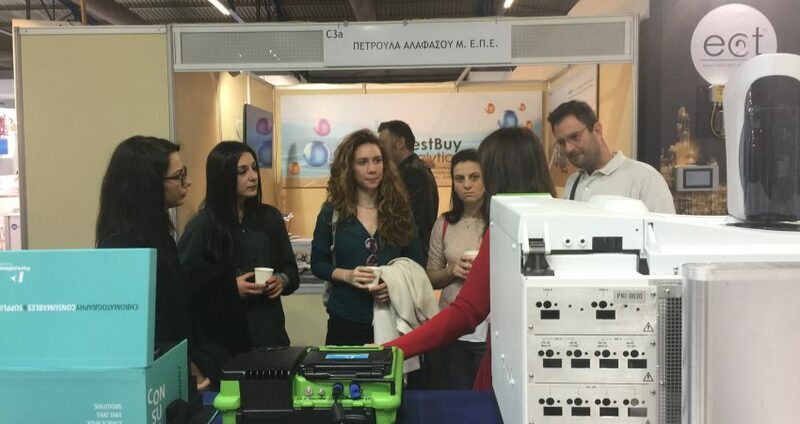 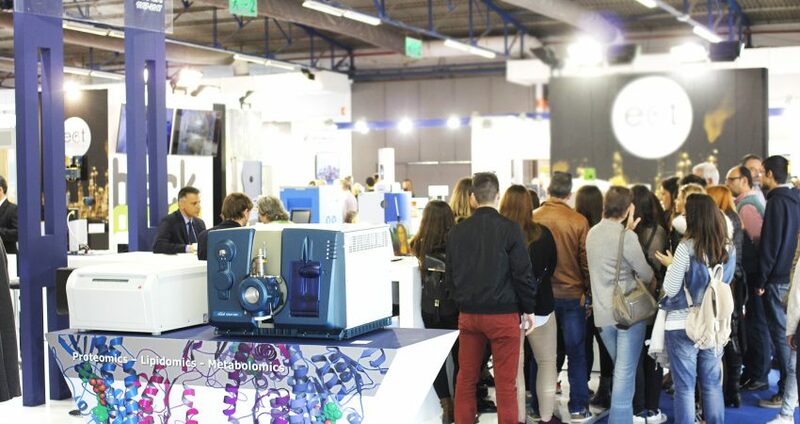 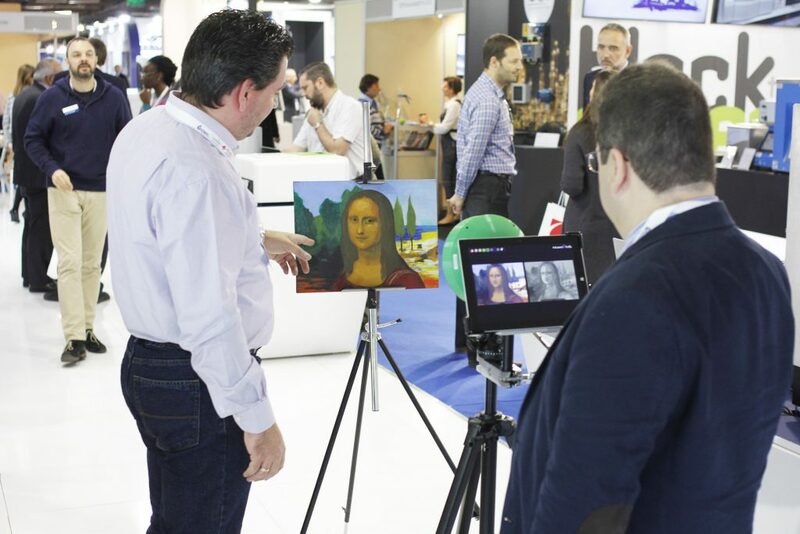 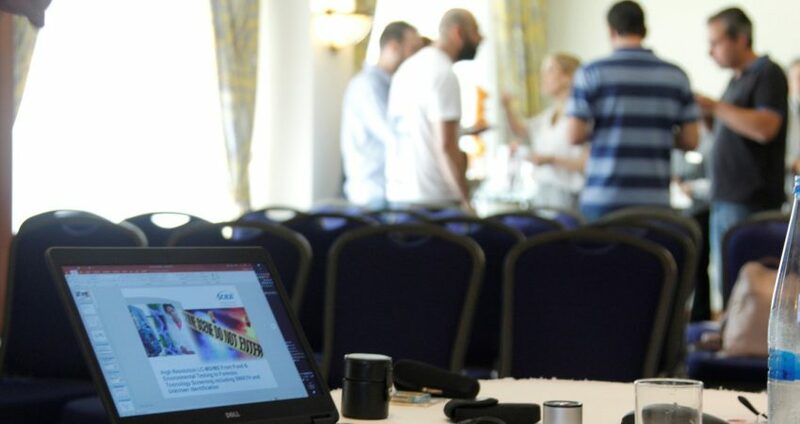 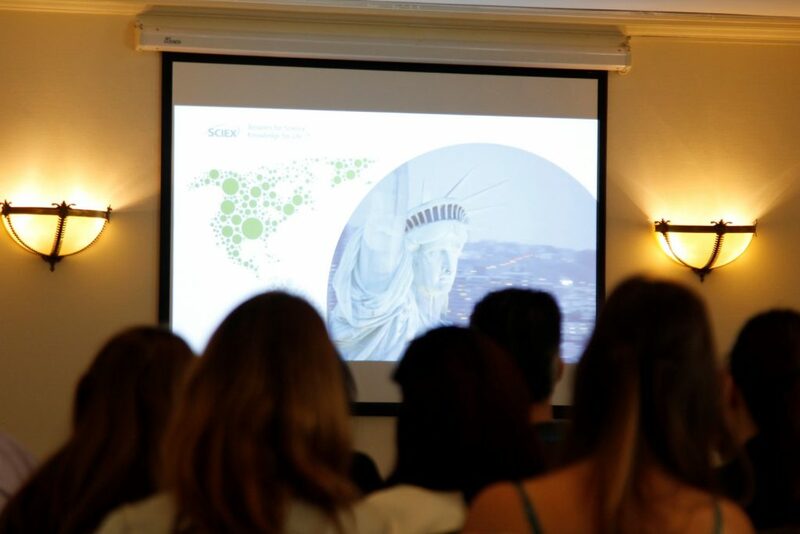 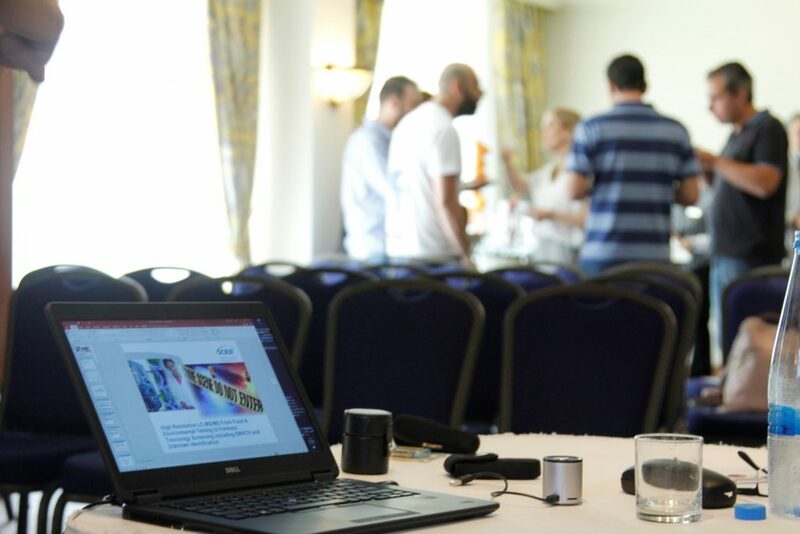 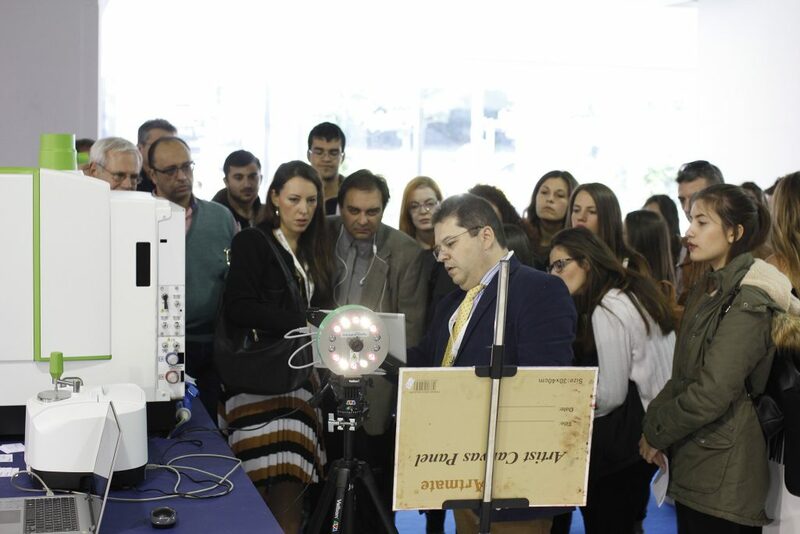 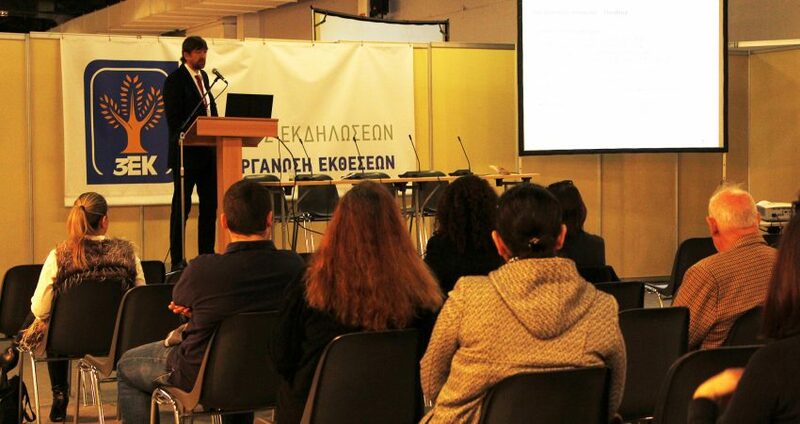 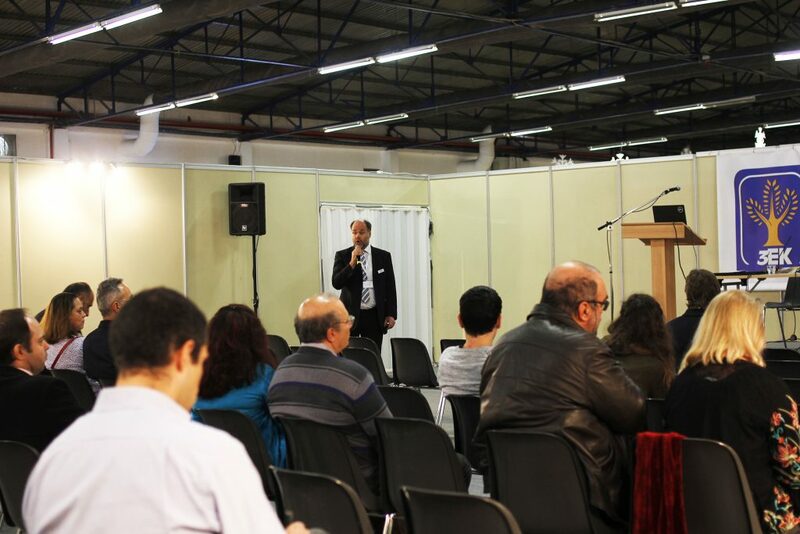 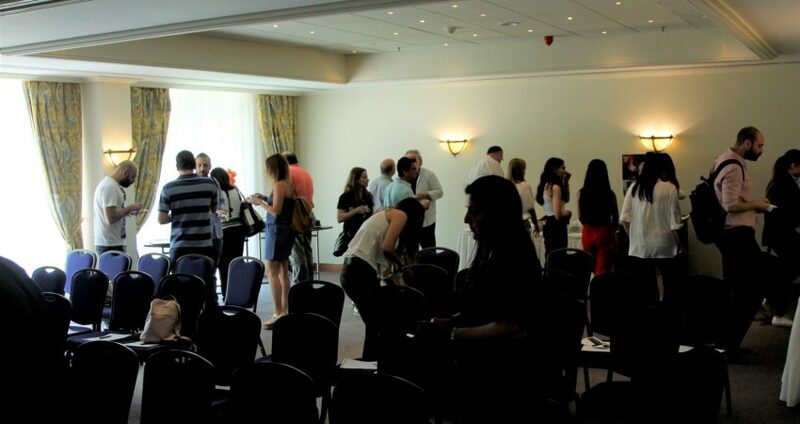 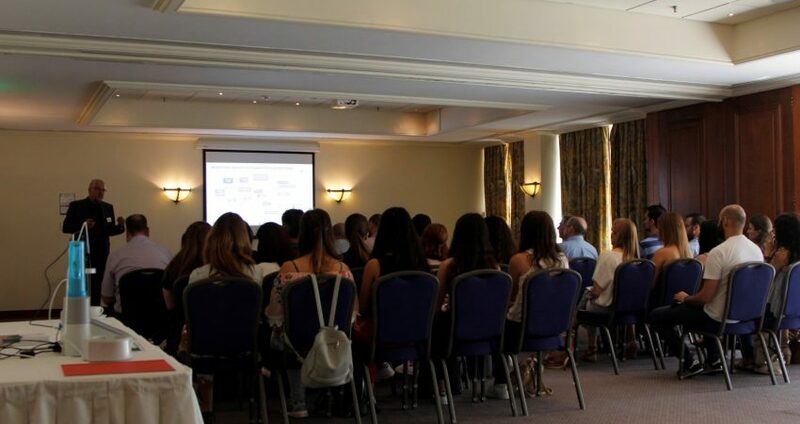 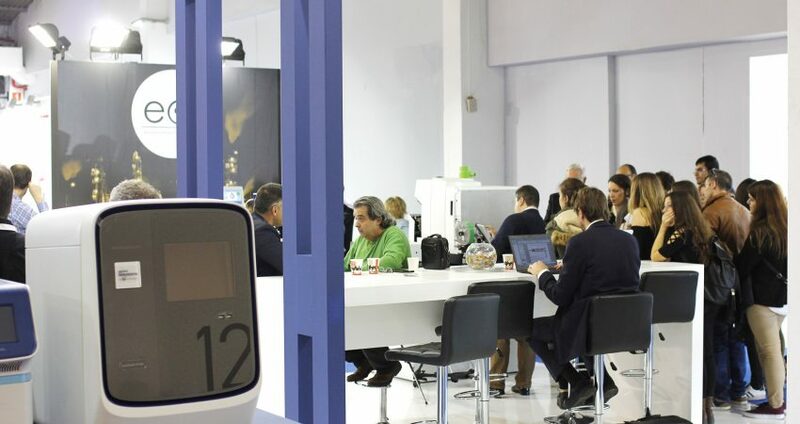 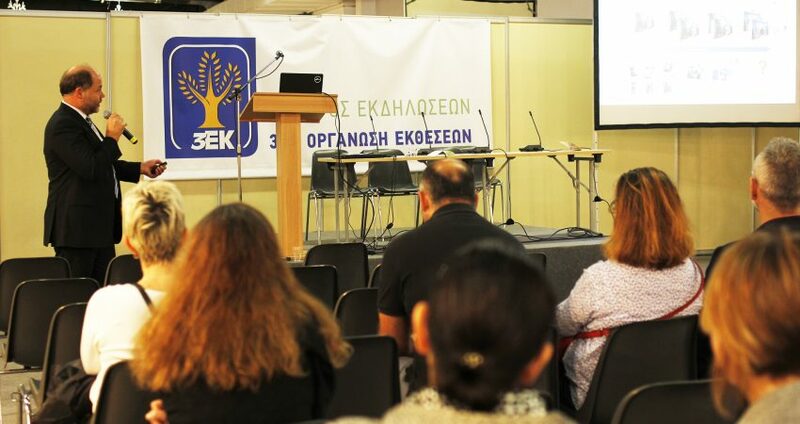 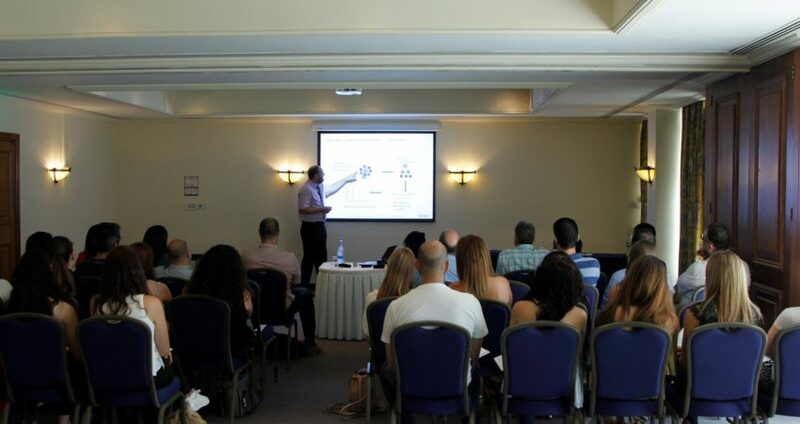 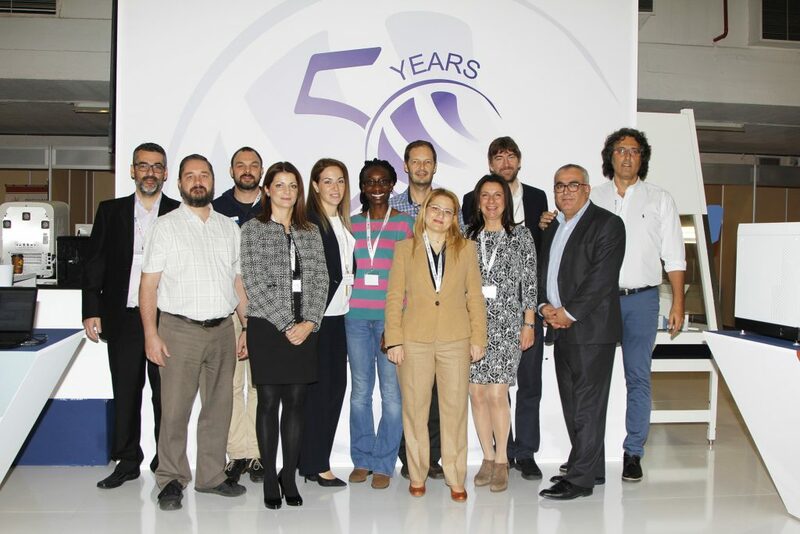 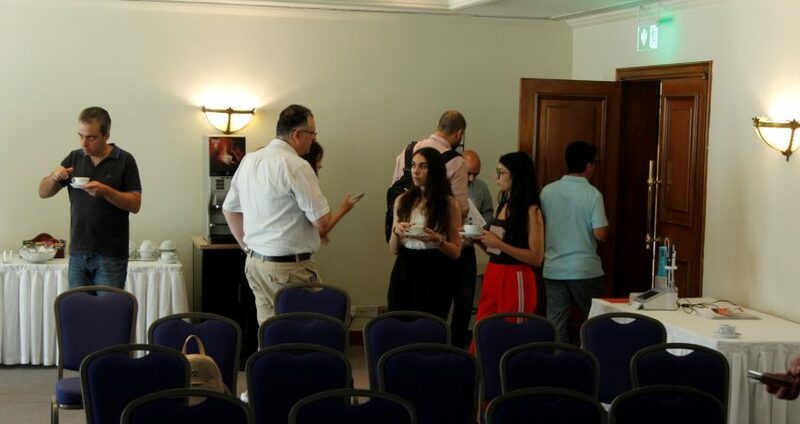 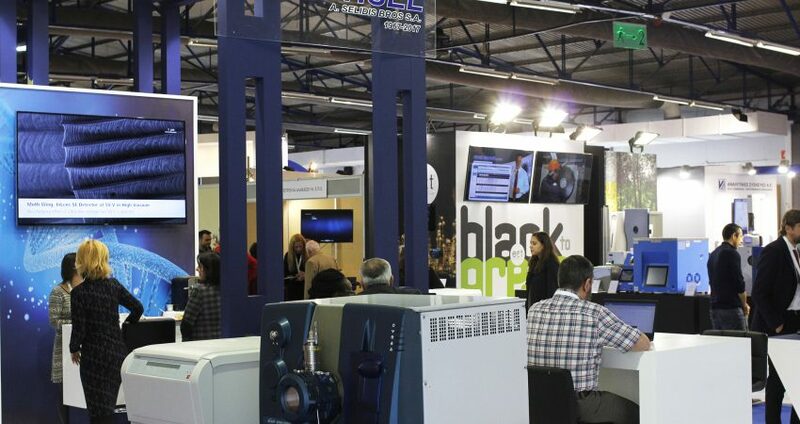 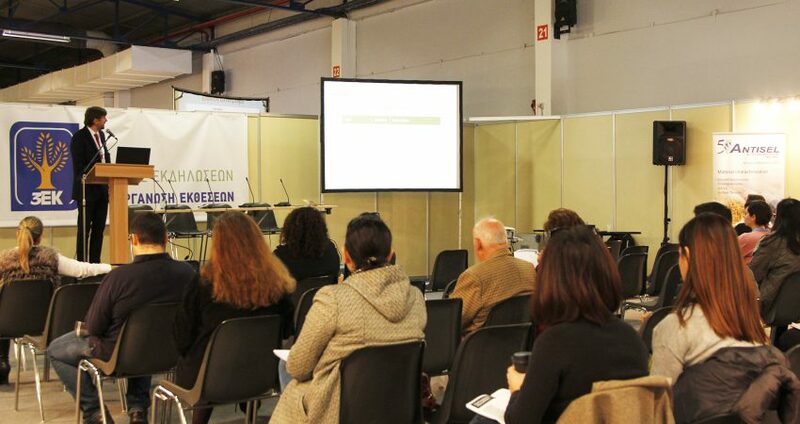 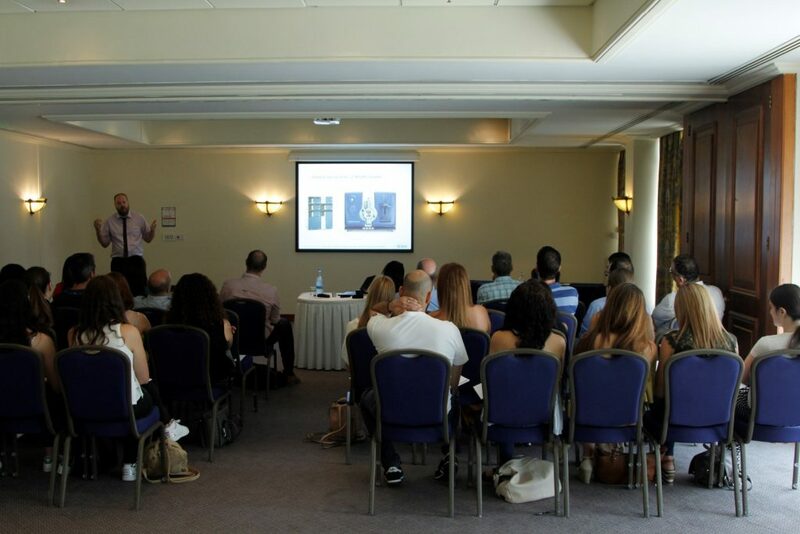 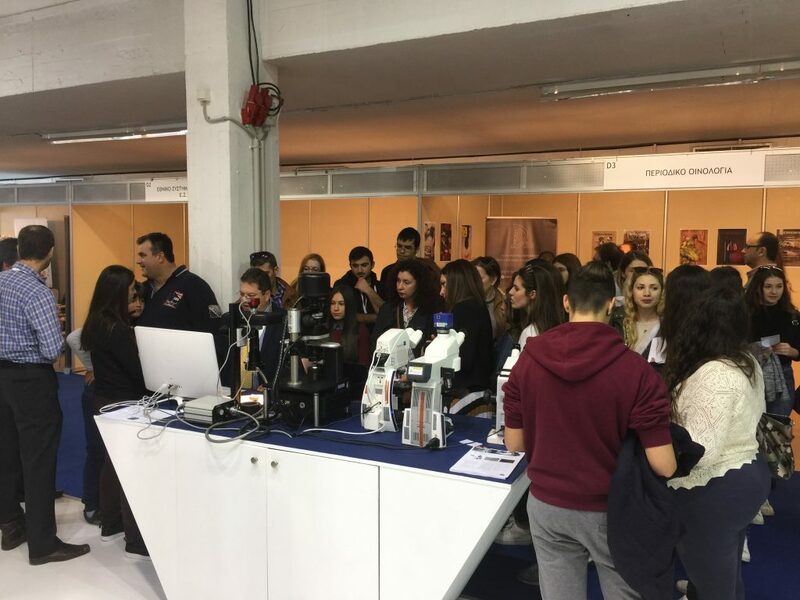 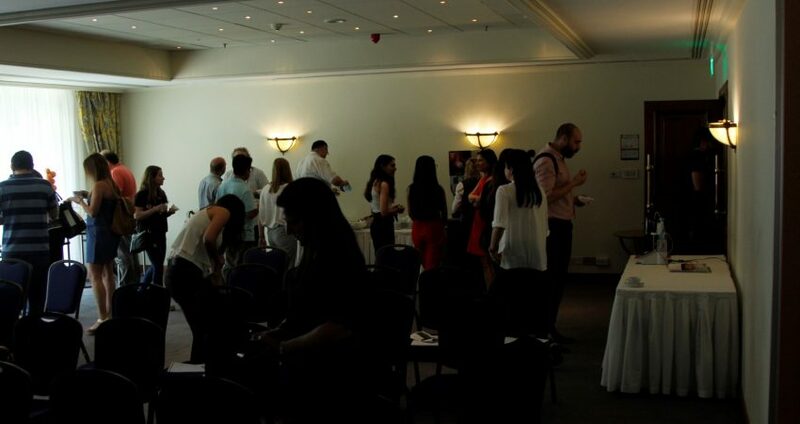 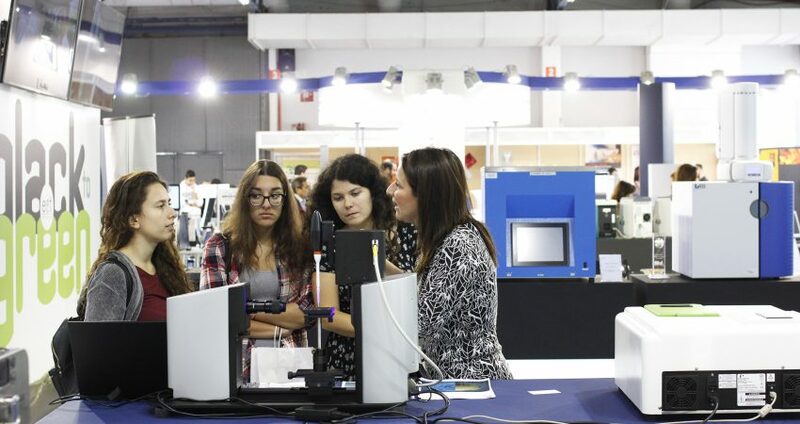 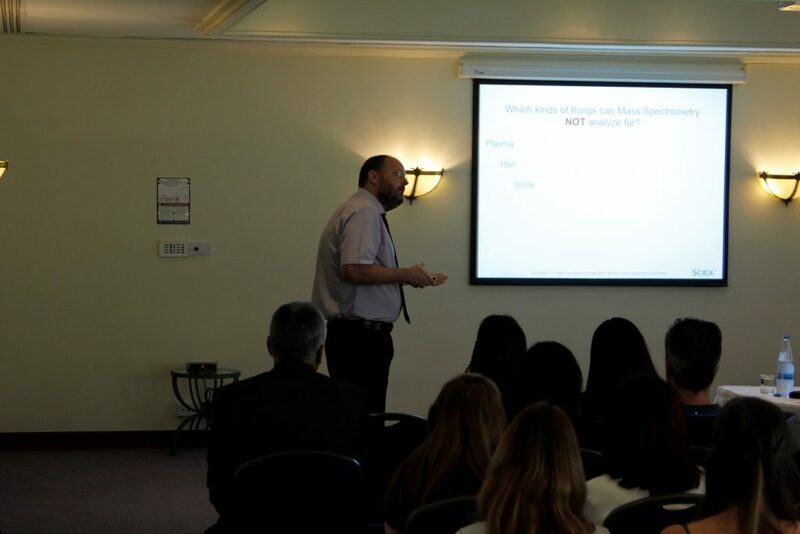 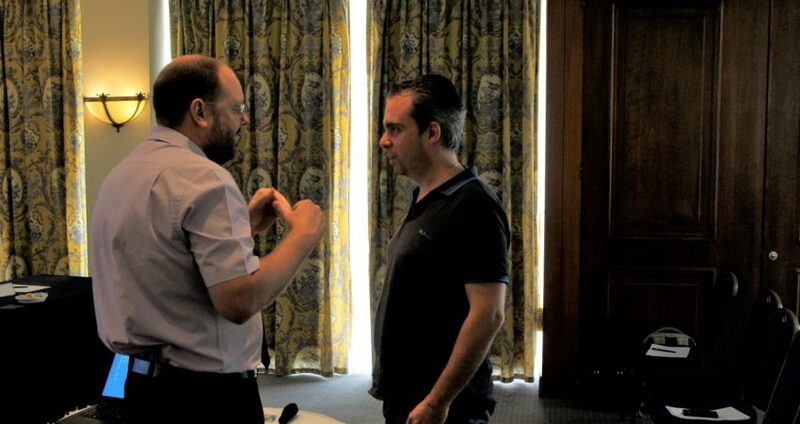 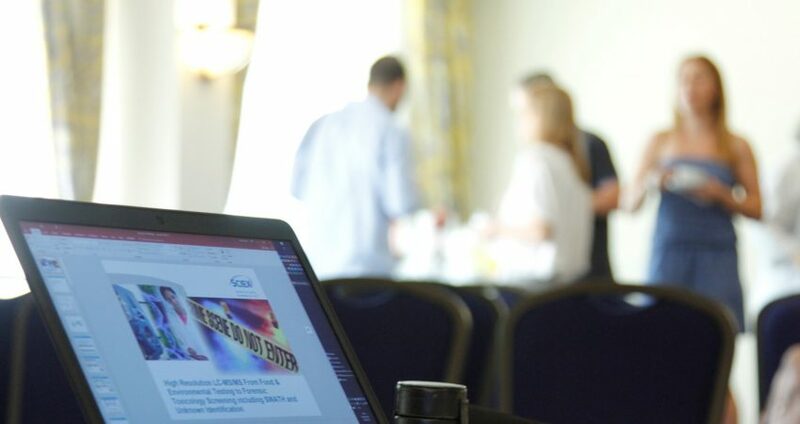 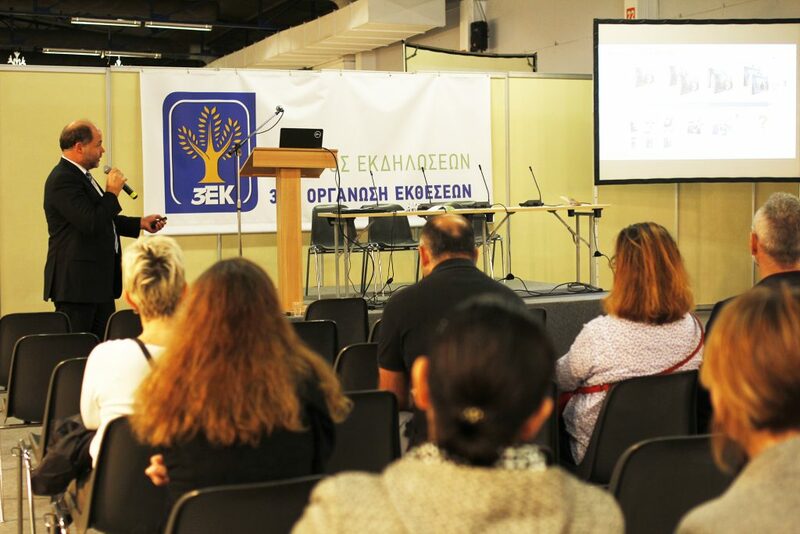 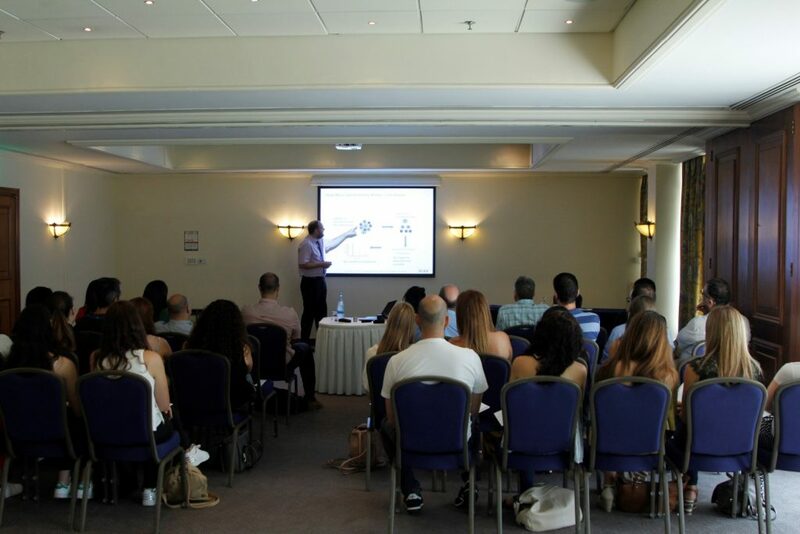 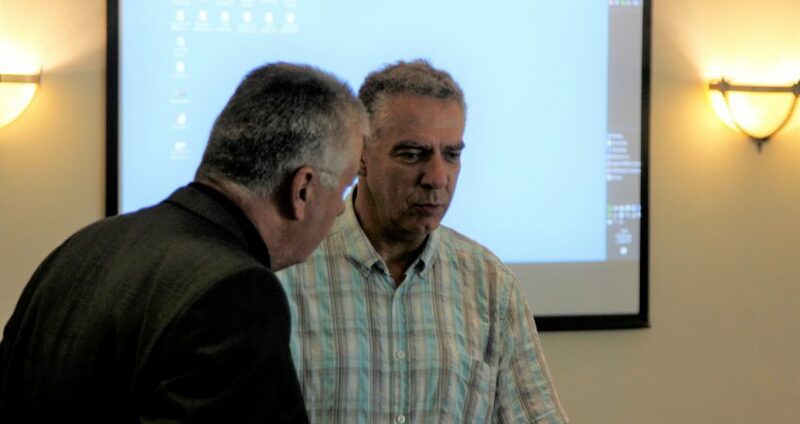 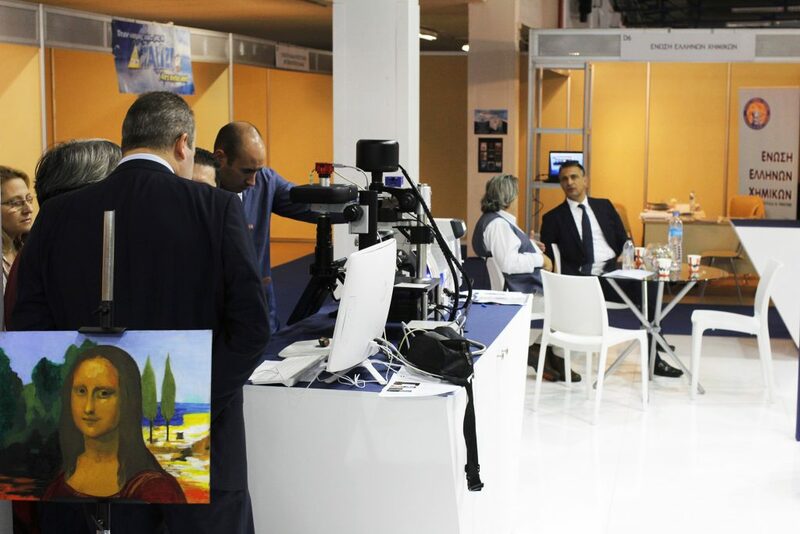 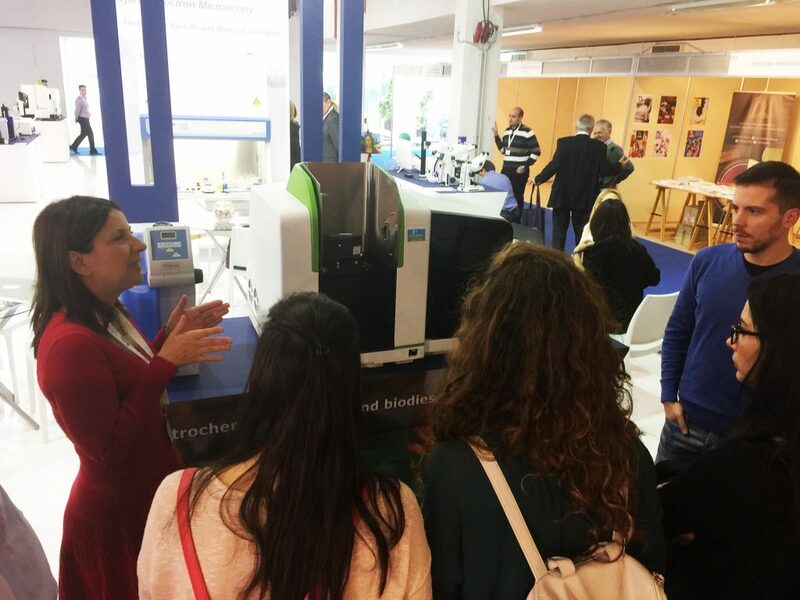 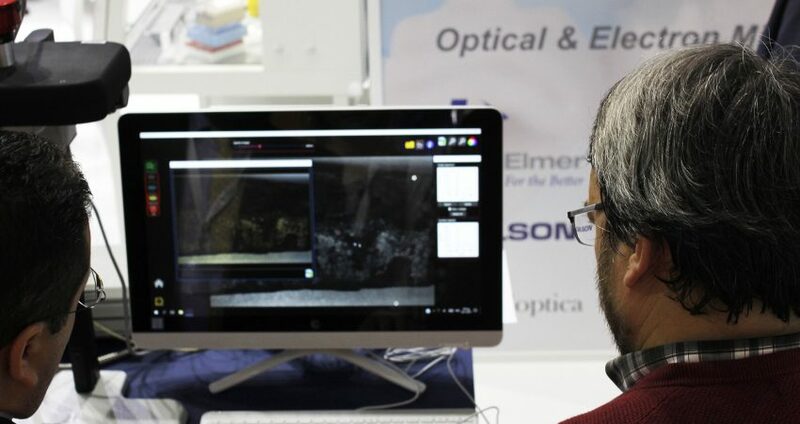 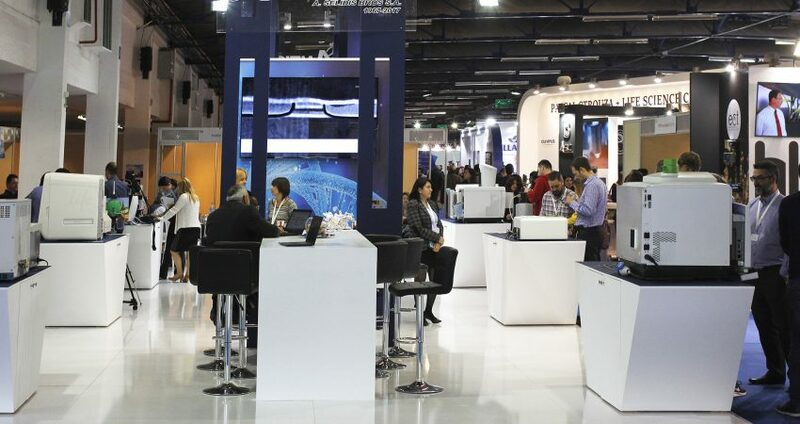 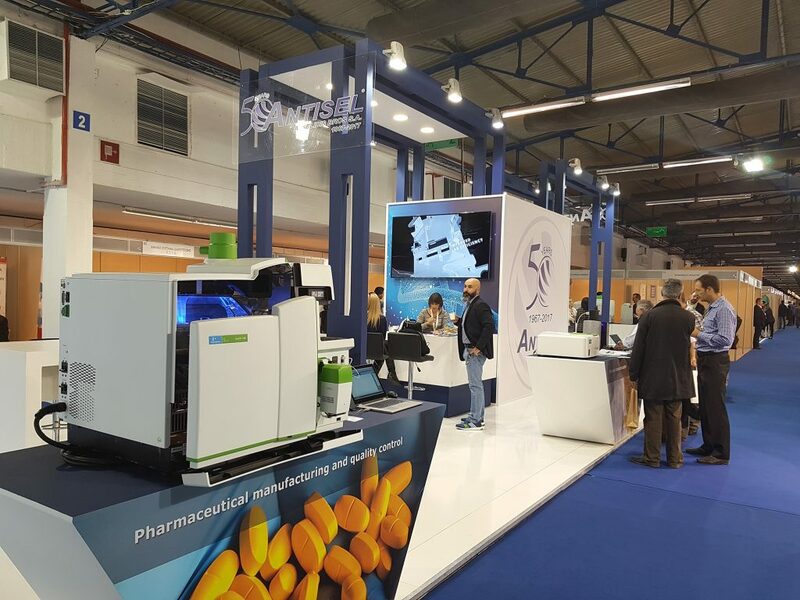 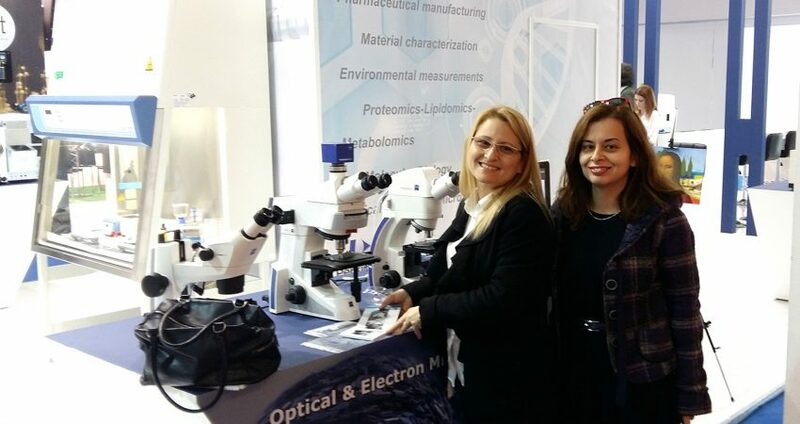 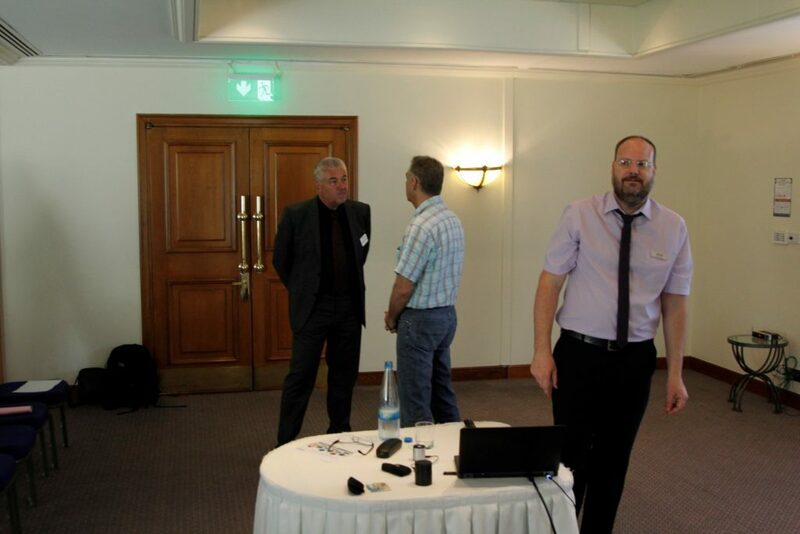 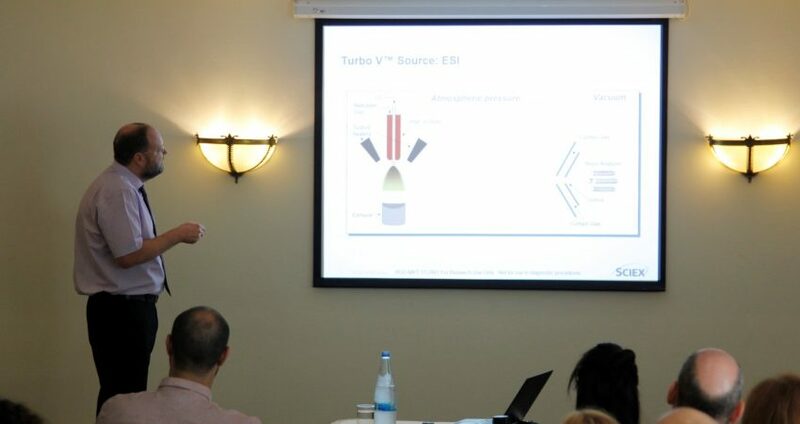 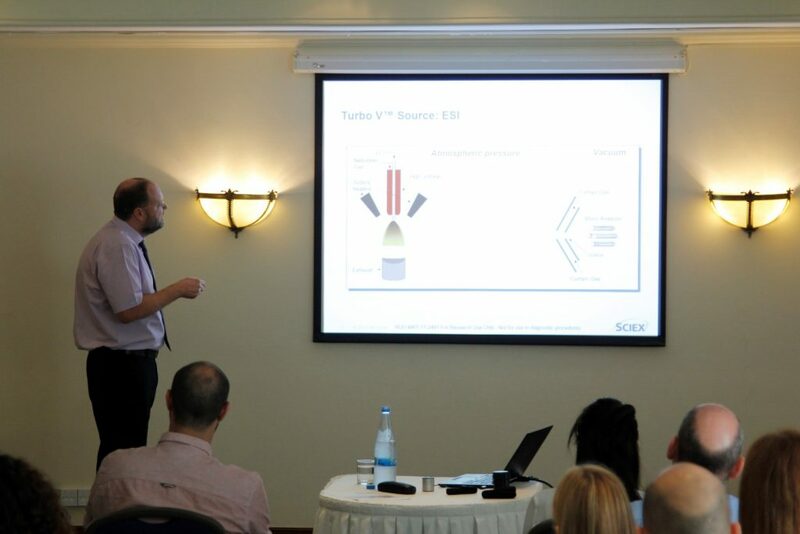 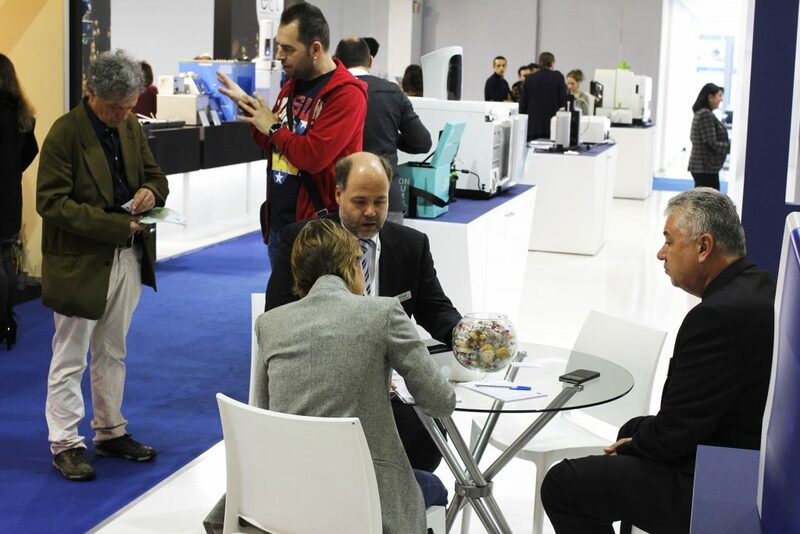 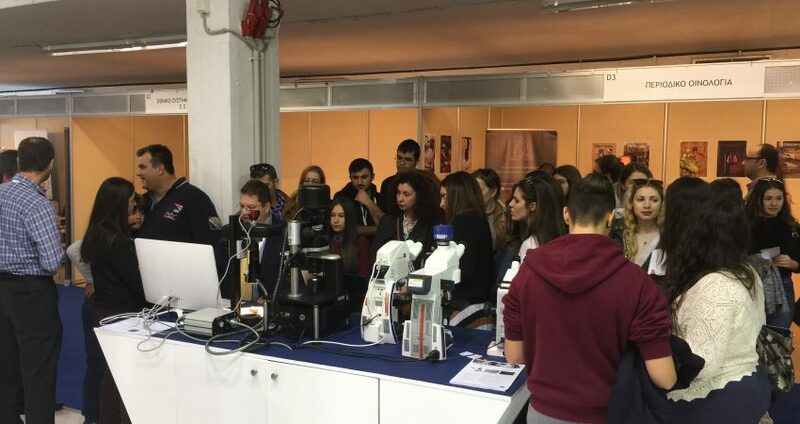 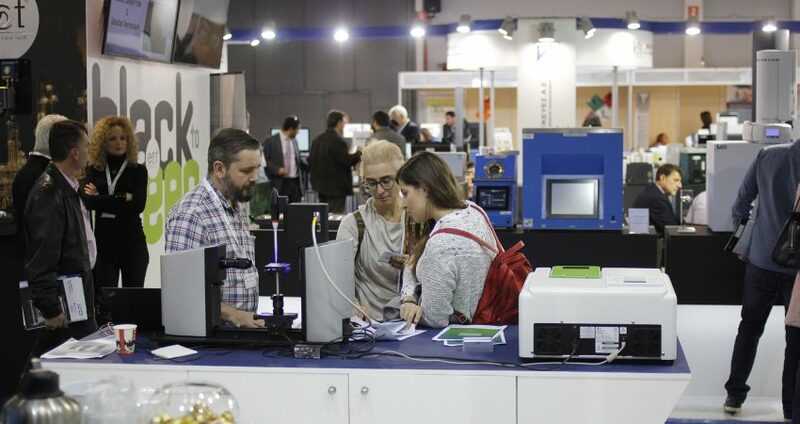 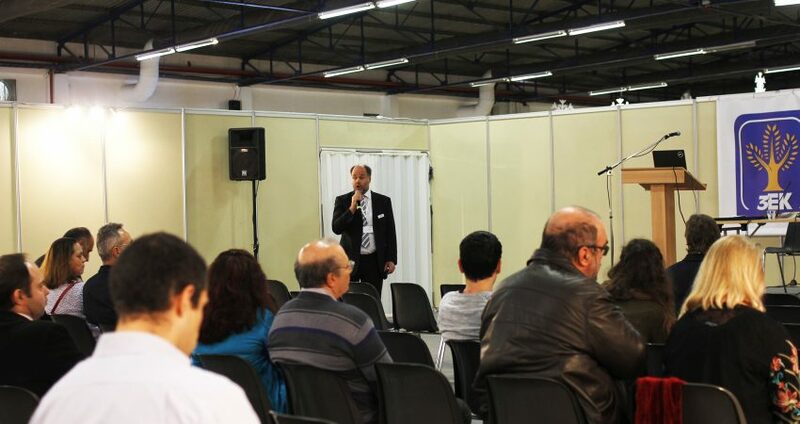 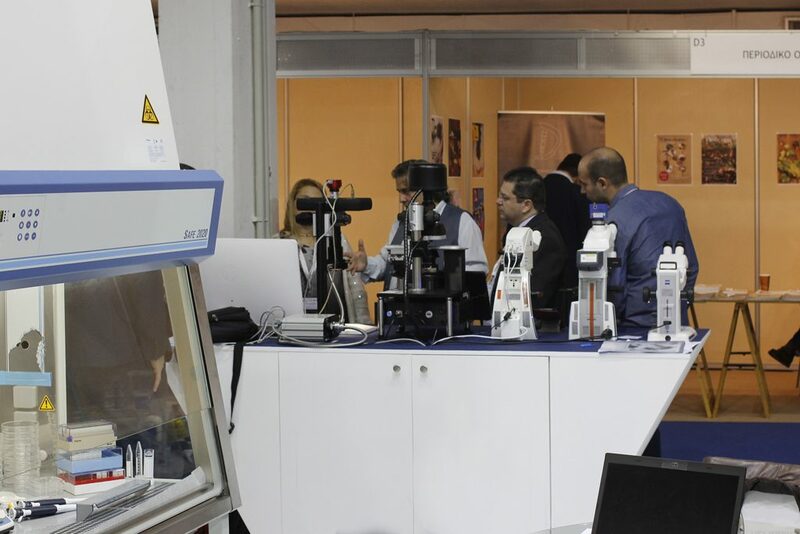 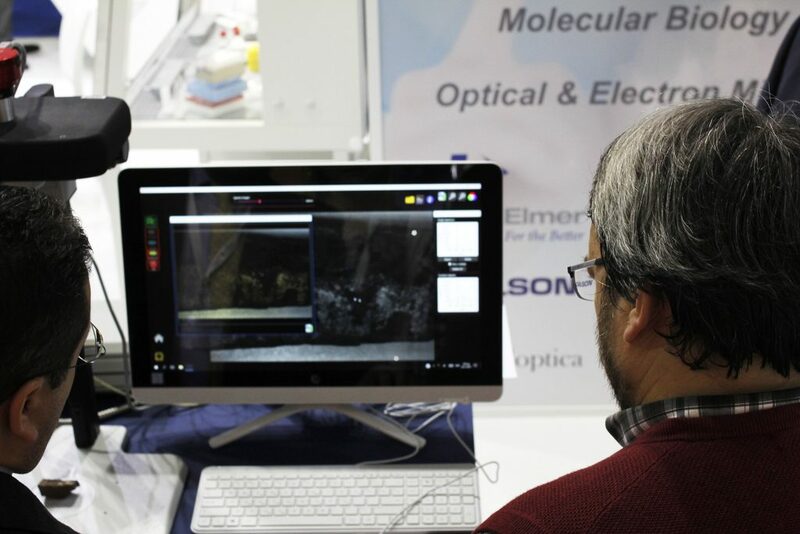 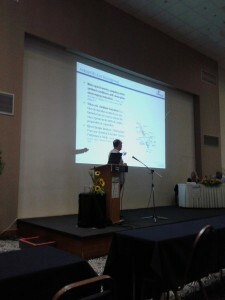 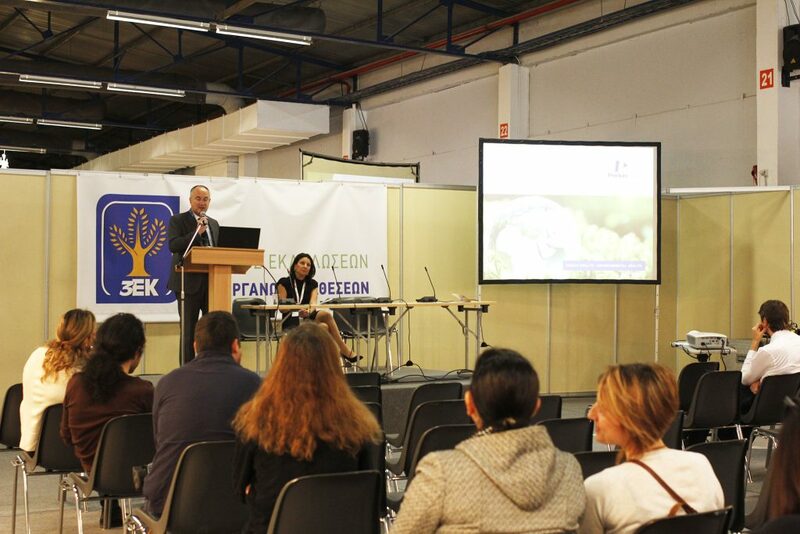 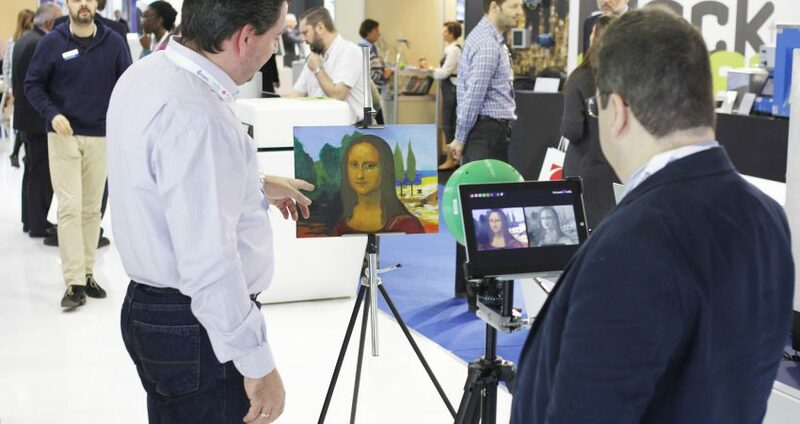 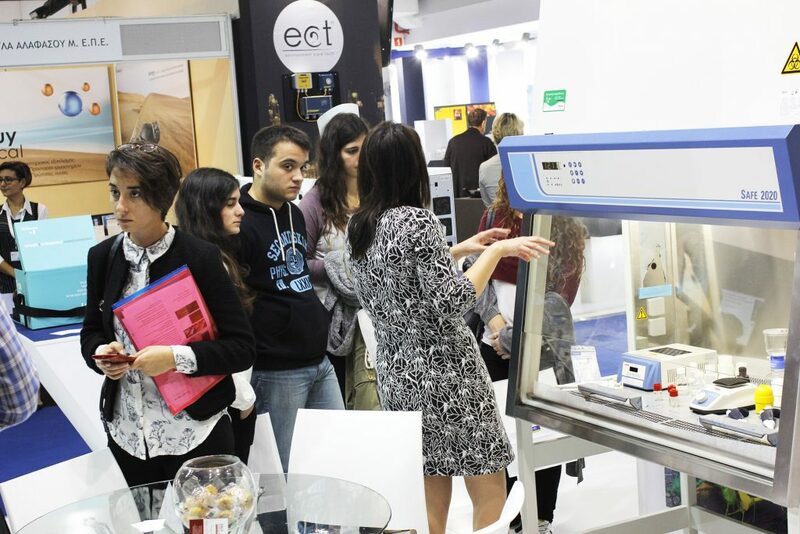 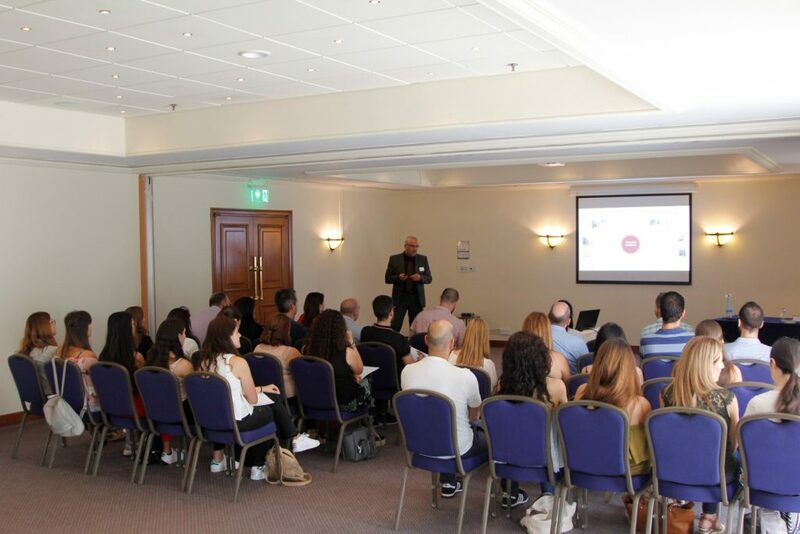 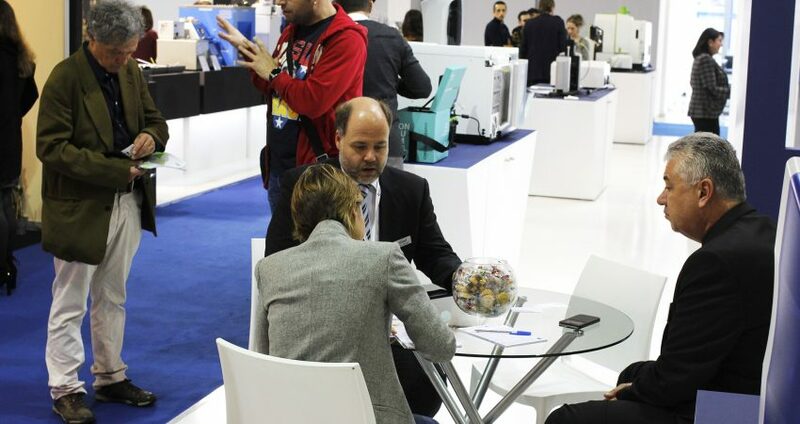 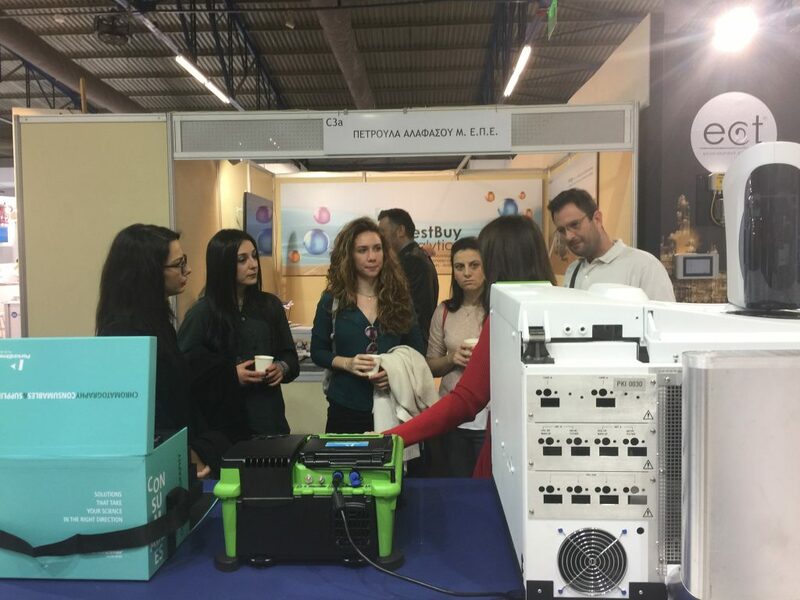 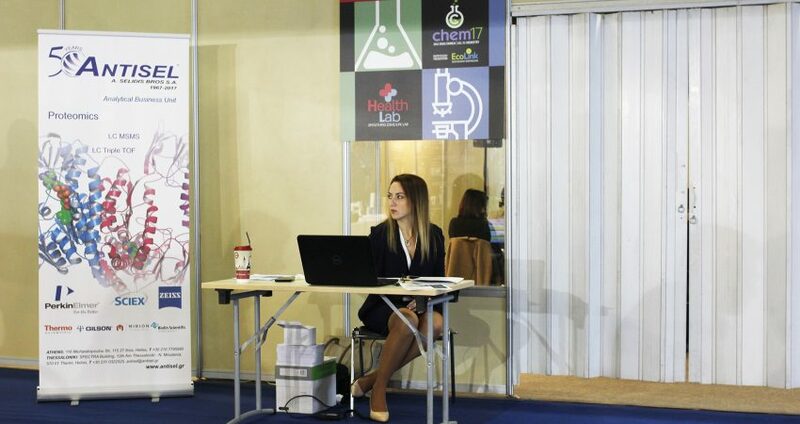 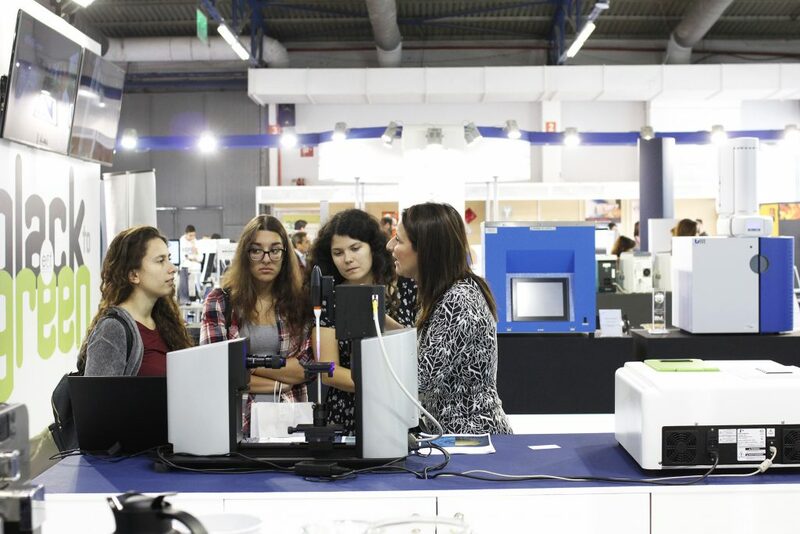 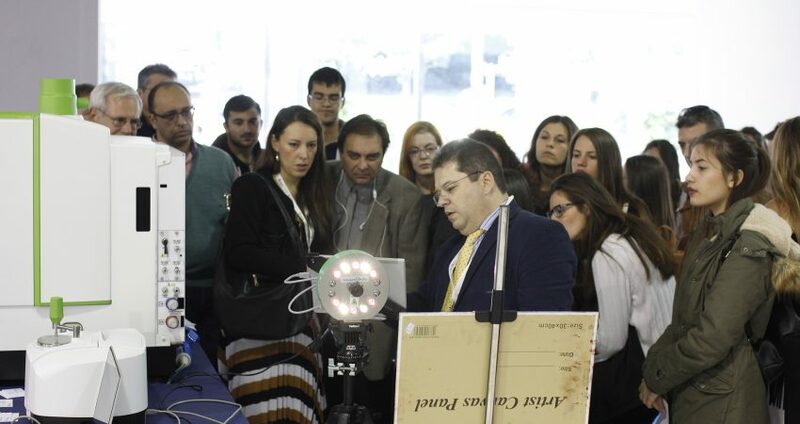 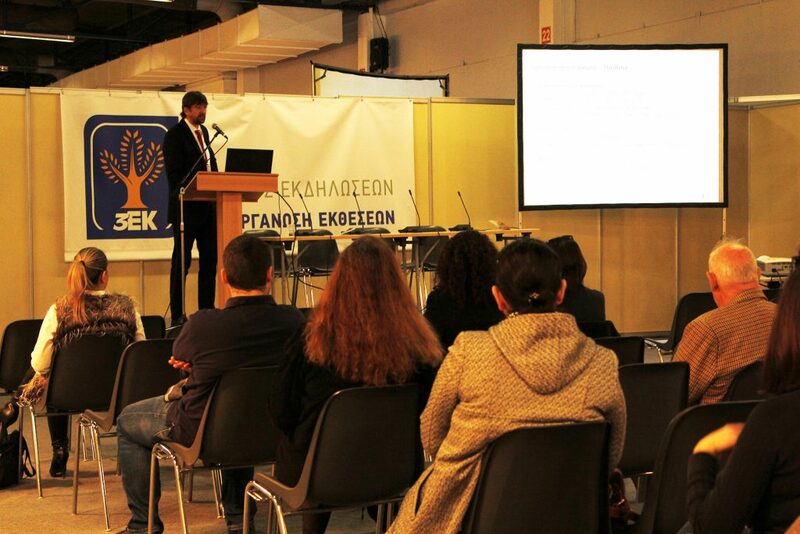 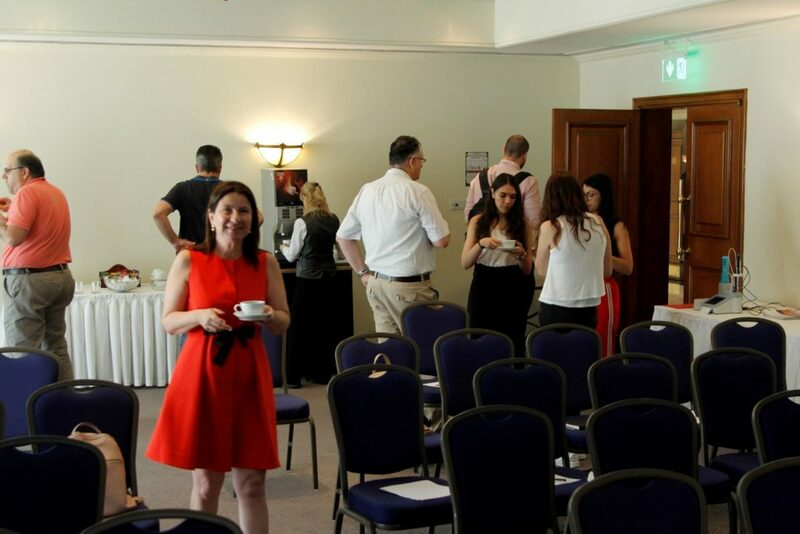 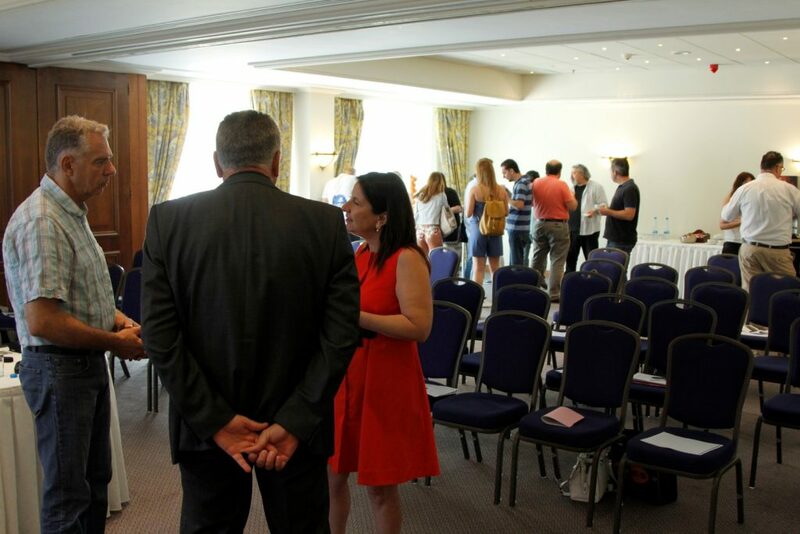 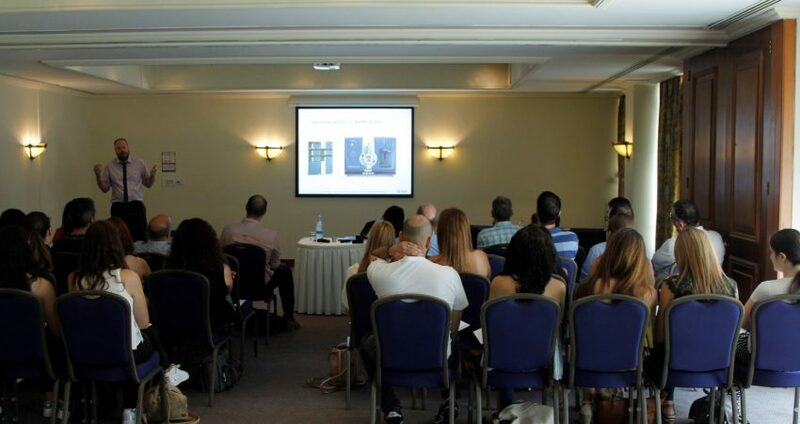 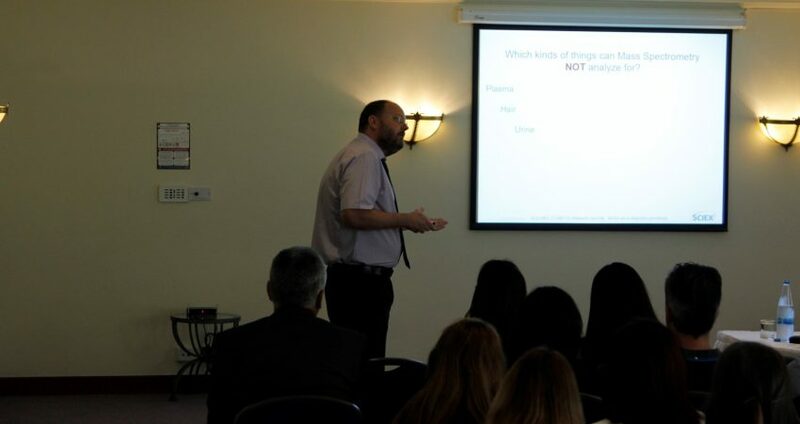 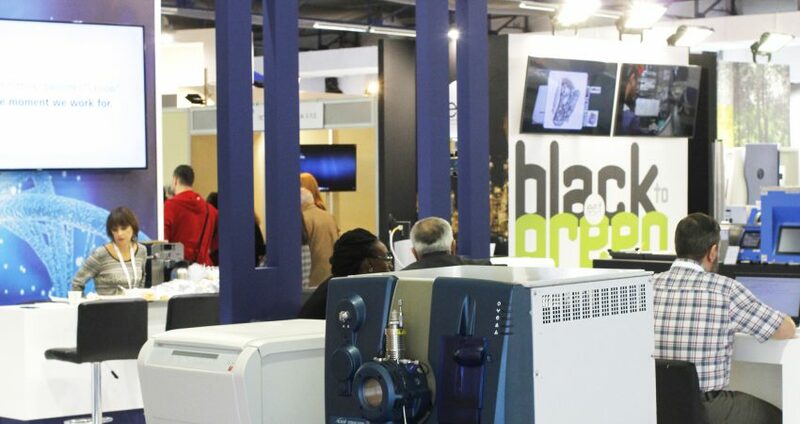 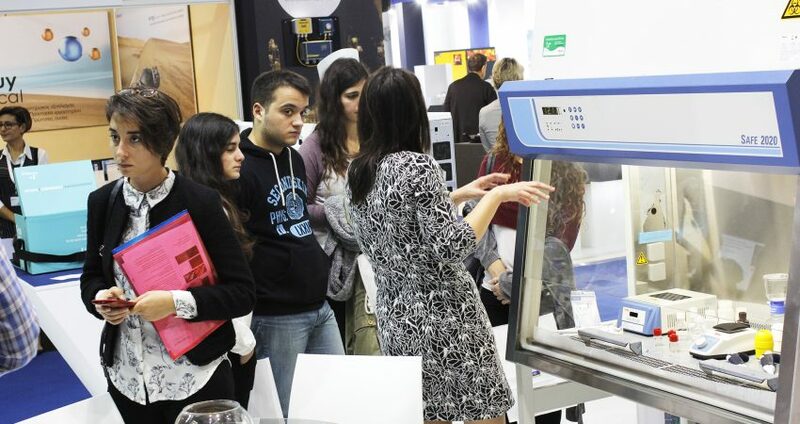 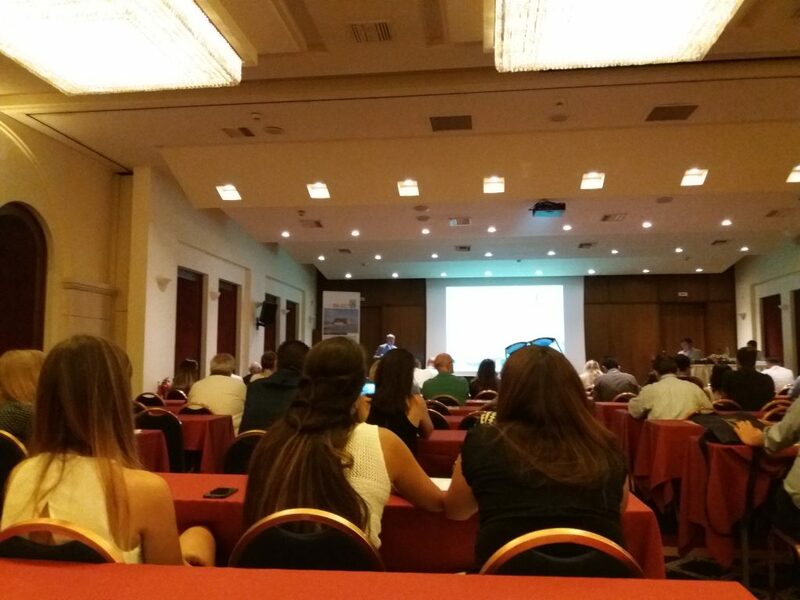 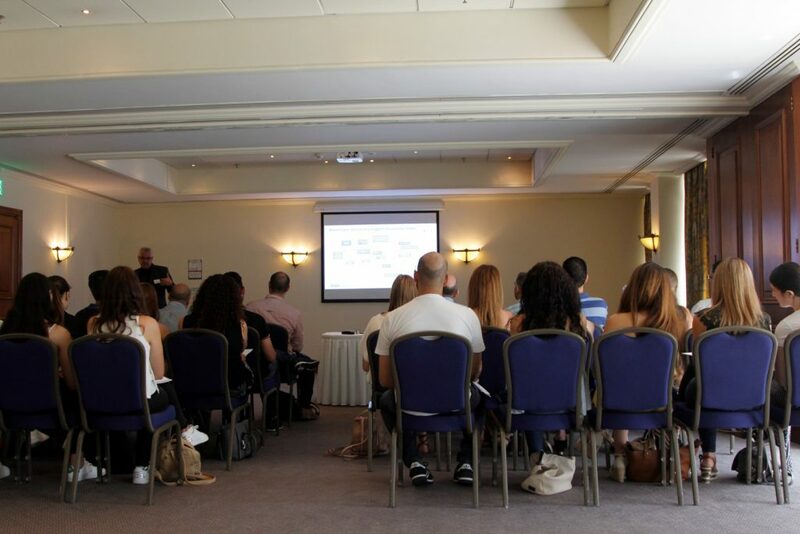 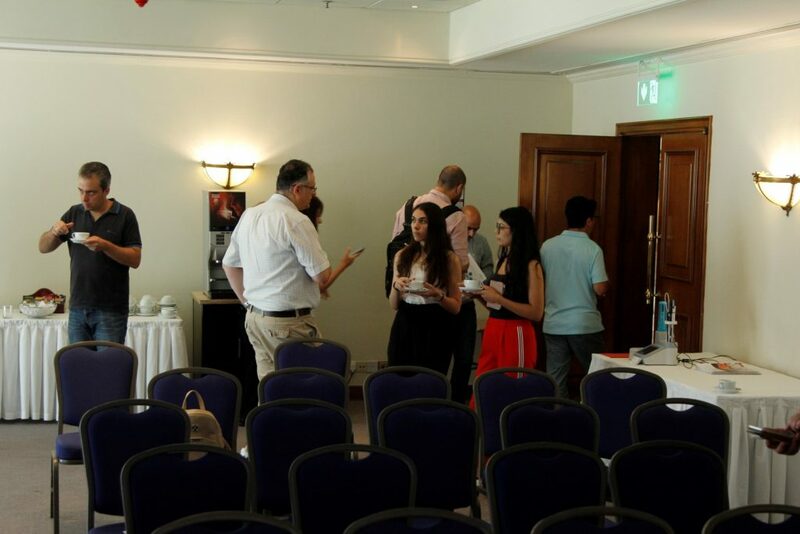 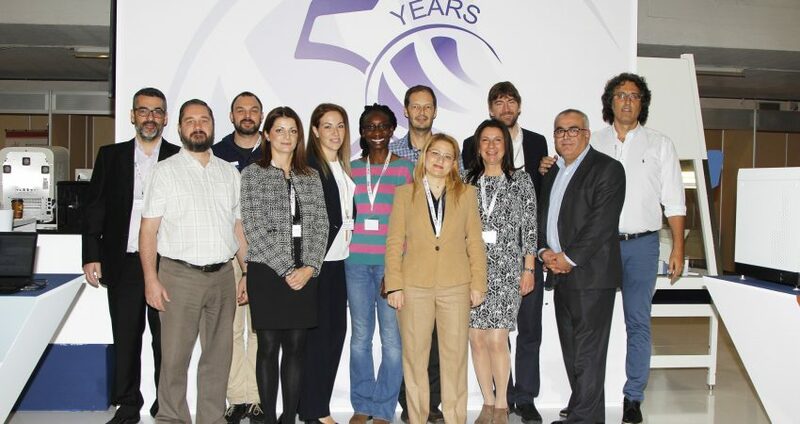 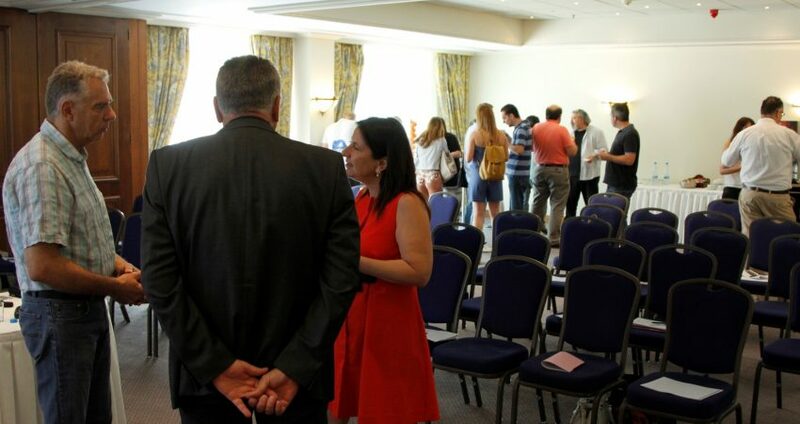 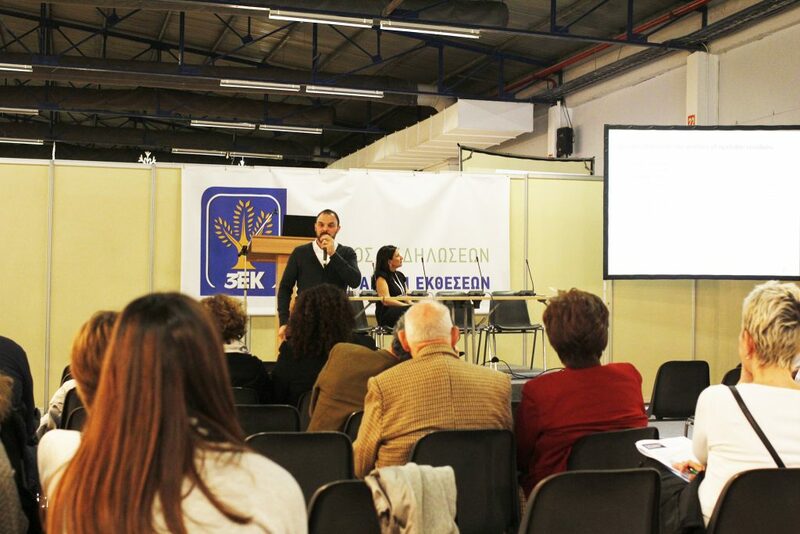 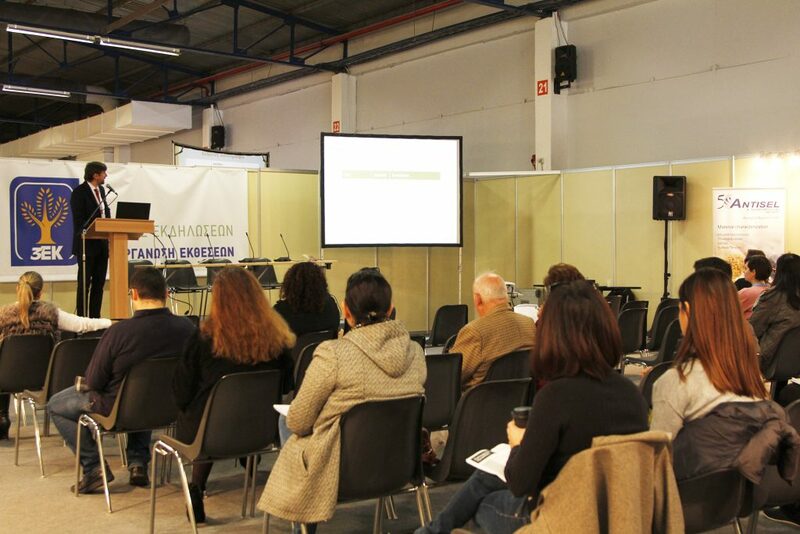 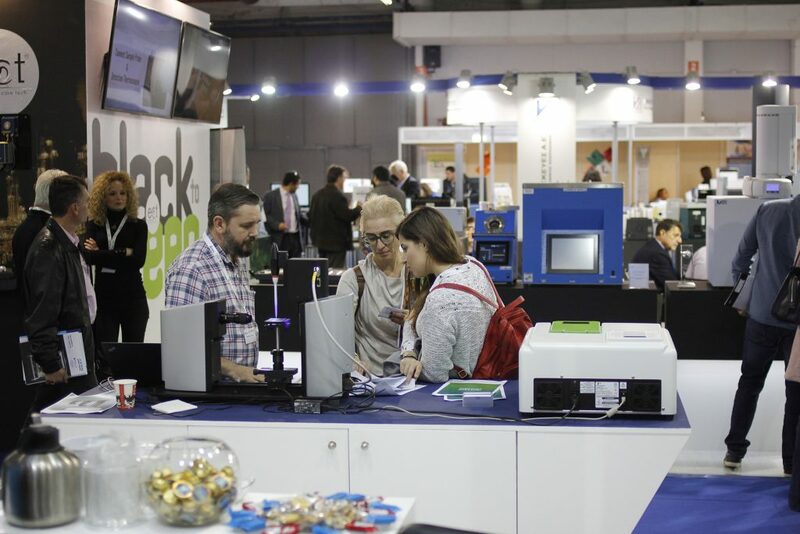 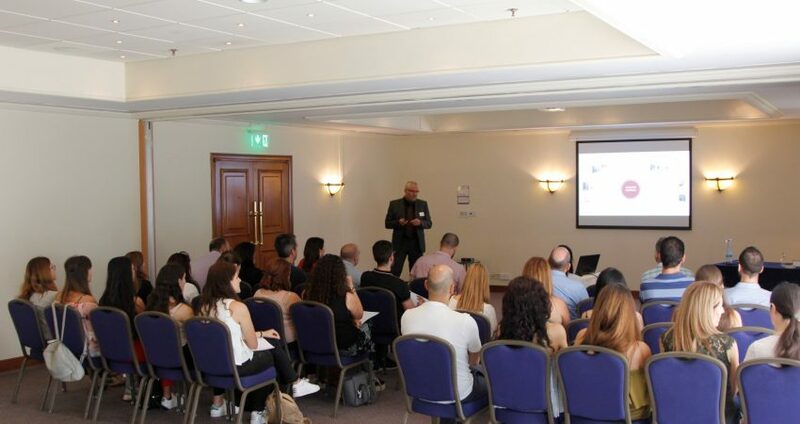 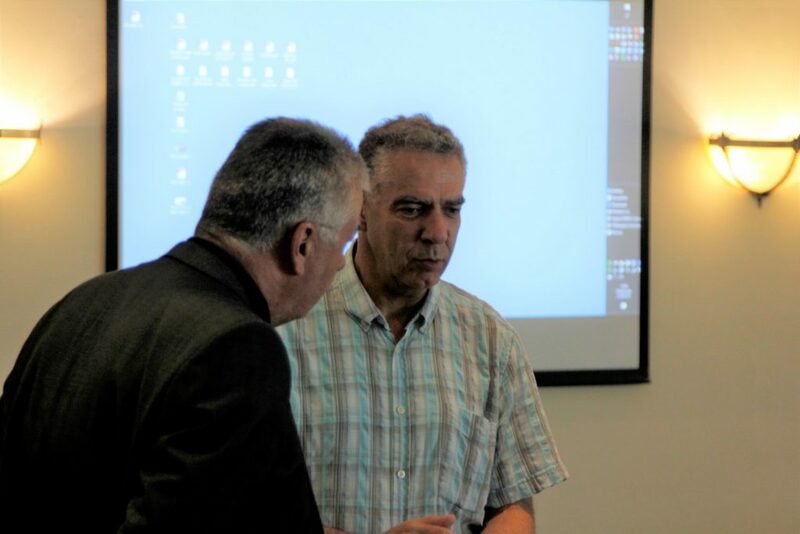 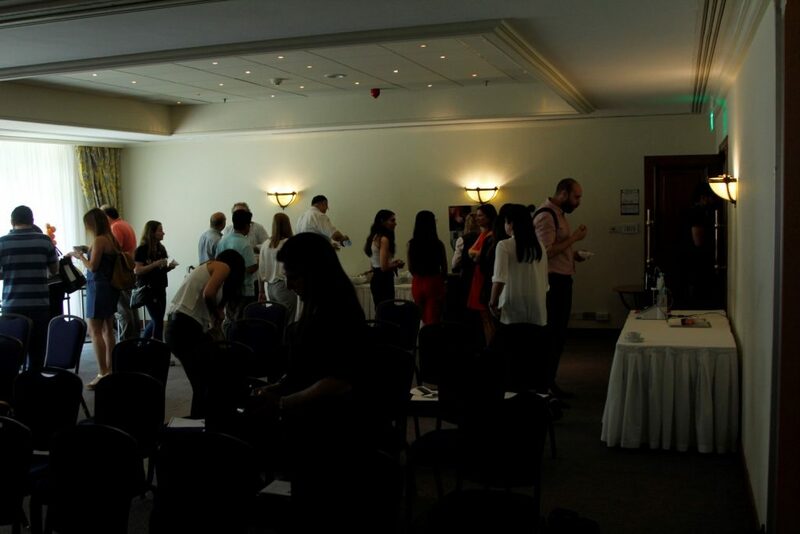 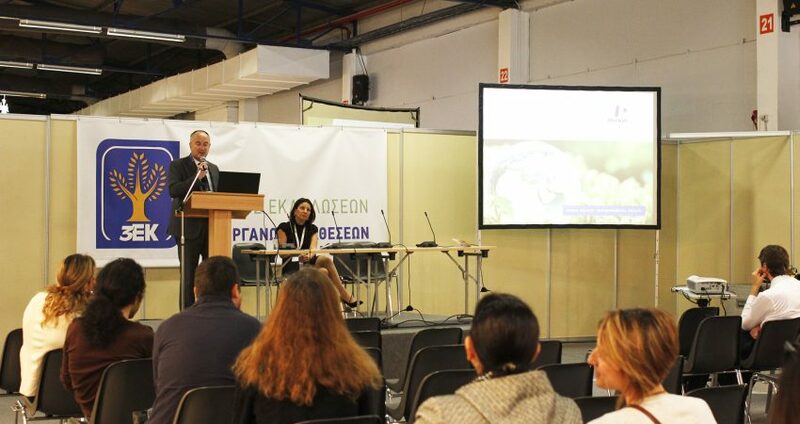 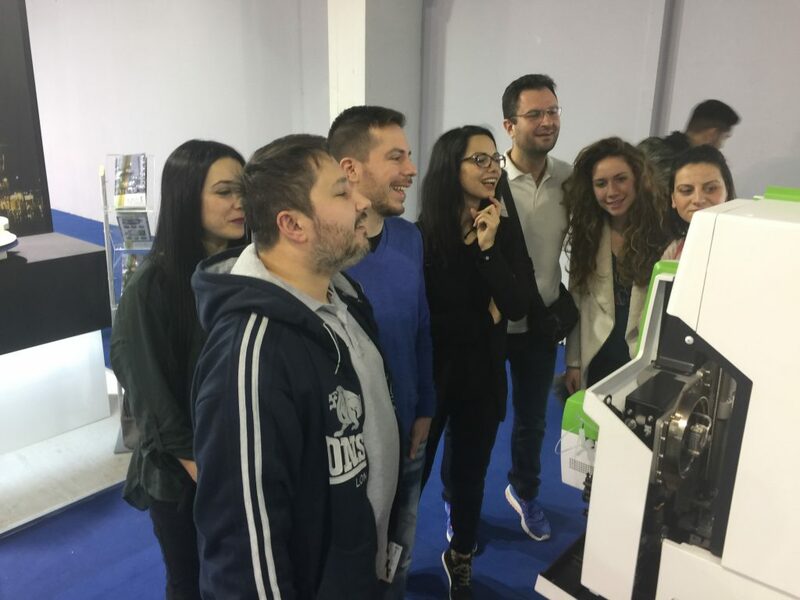 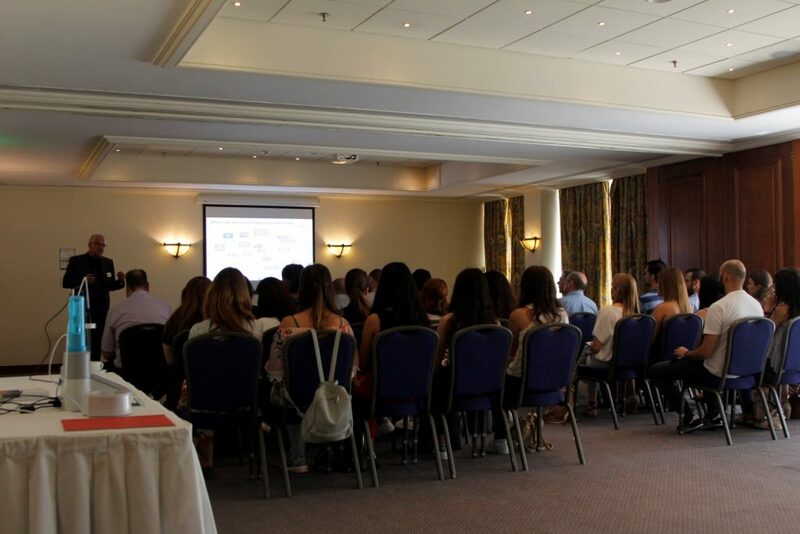 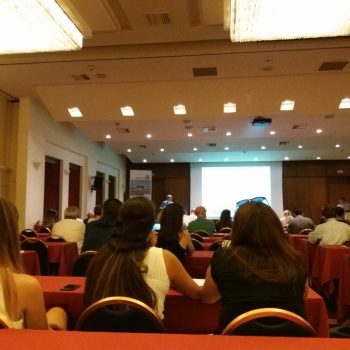 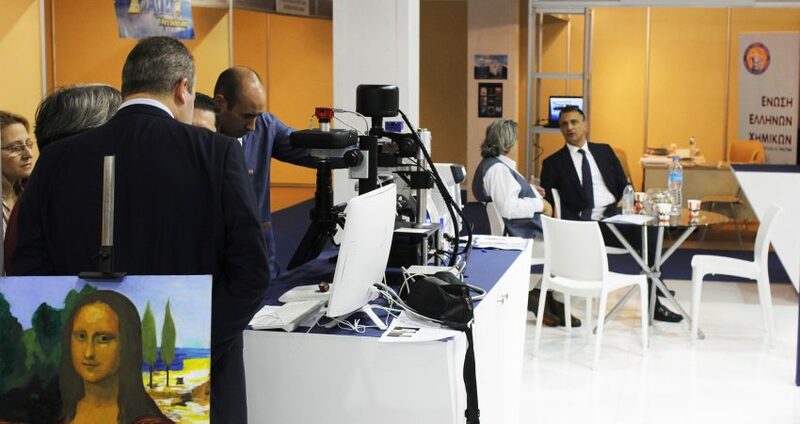 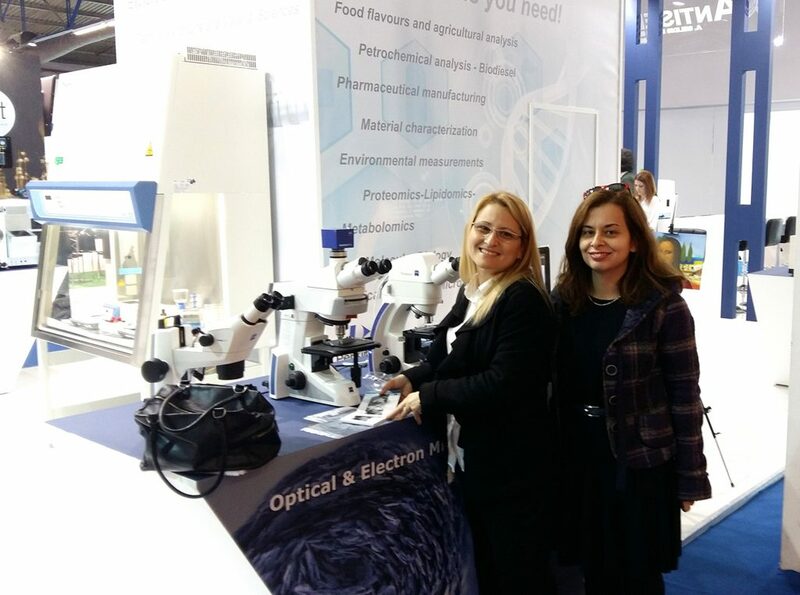 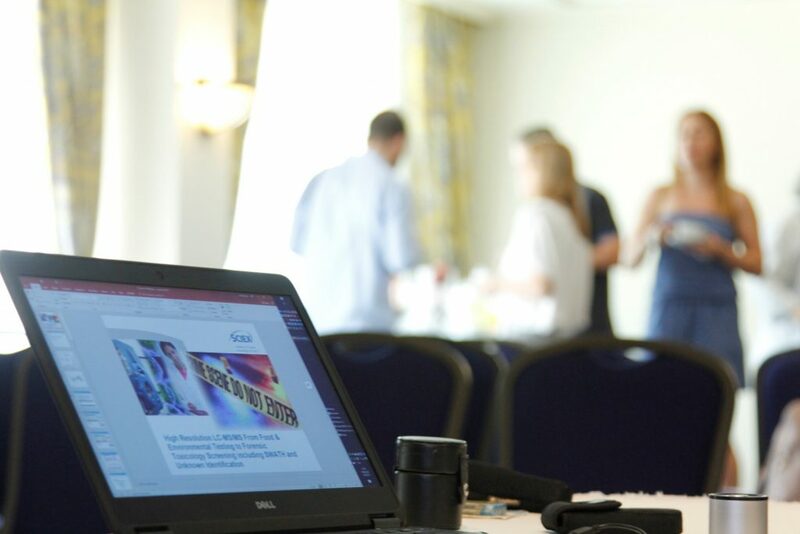 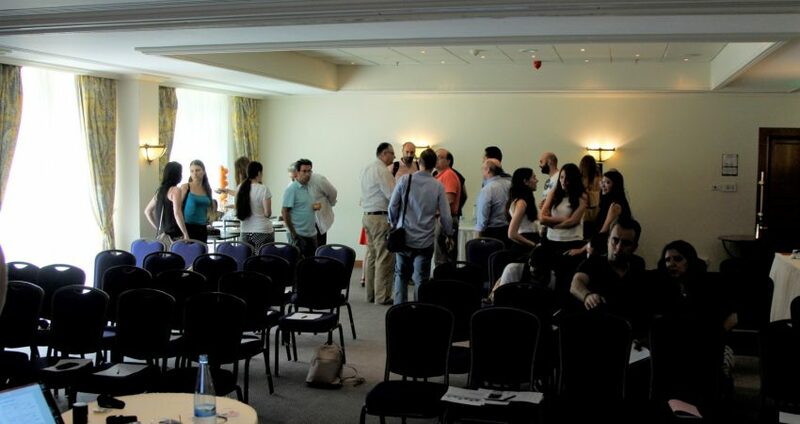 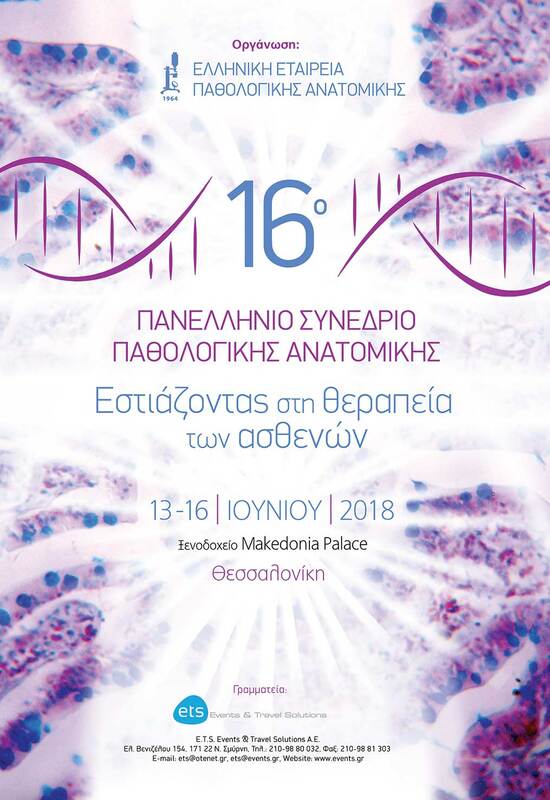 IMA2015 was organized by the Technological Educational Institute of Peloponnese and the National Technical University of Athens and took place from 20-24 September 2015 in the city of Kalamata, on the Peloponnese Peninsula in Greece.